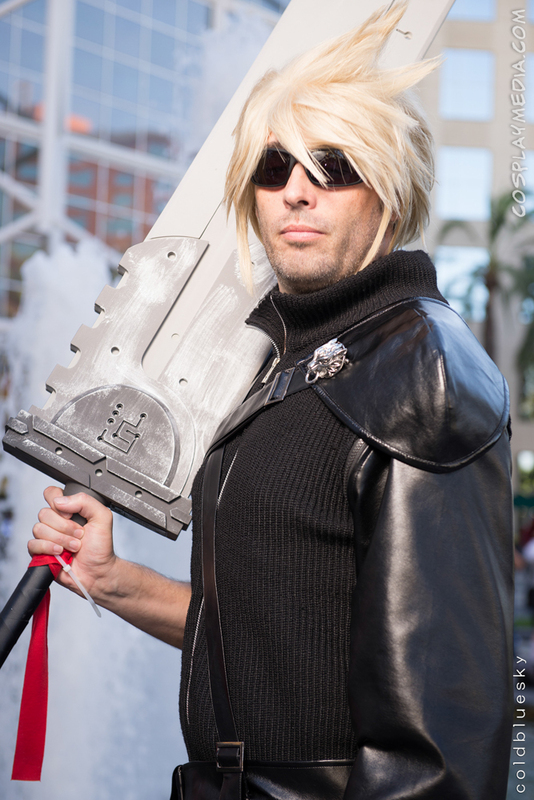 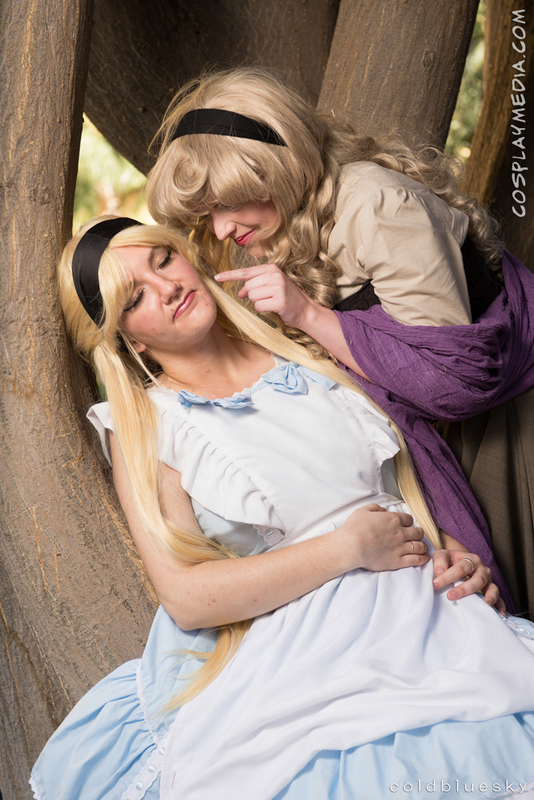 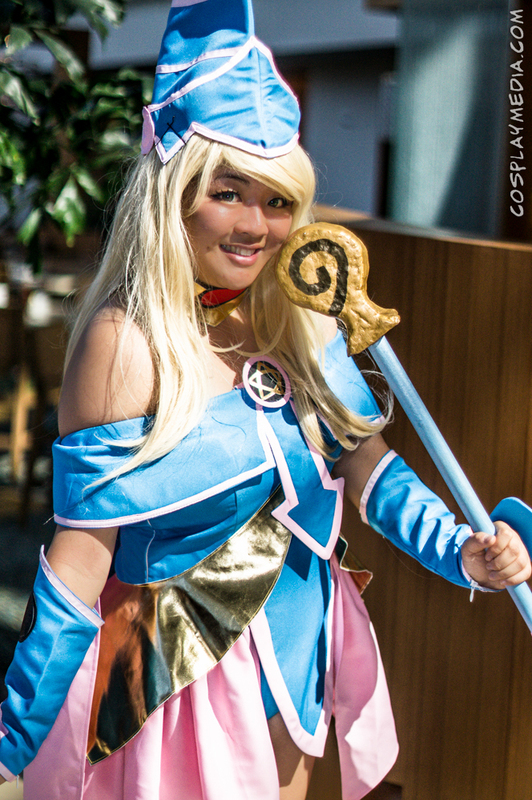 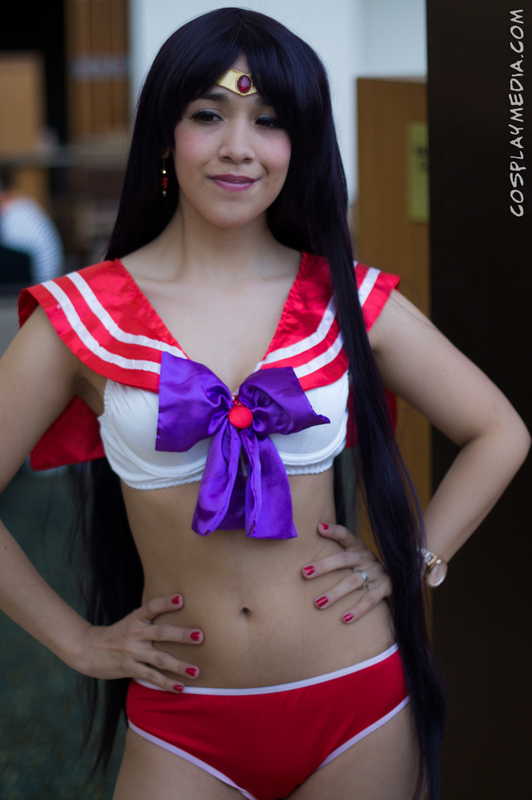 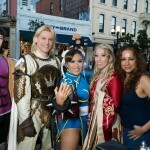 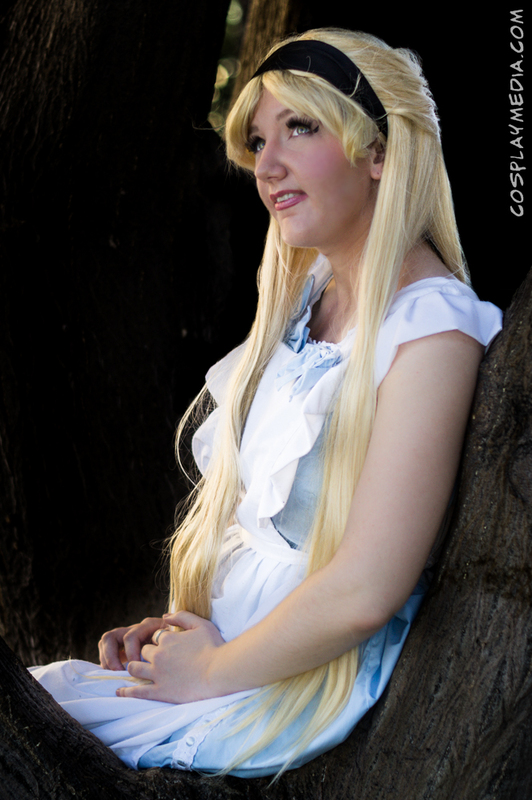 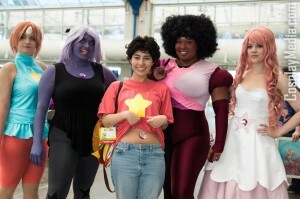 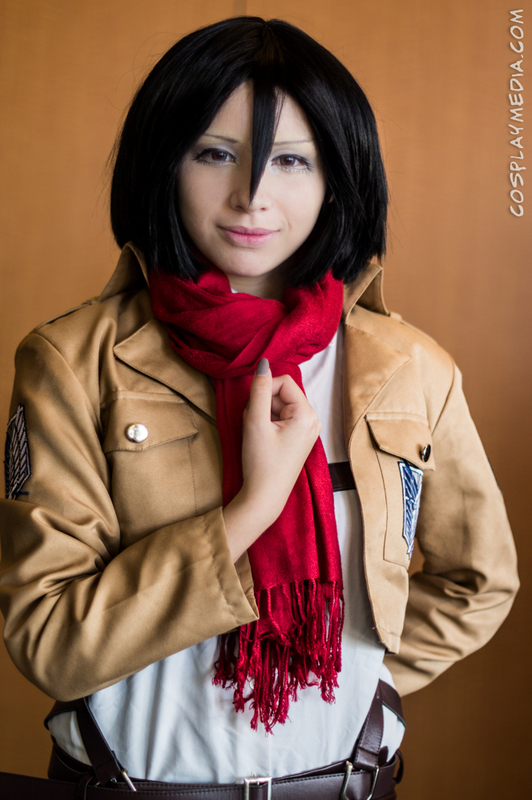 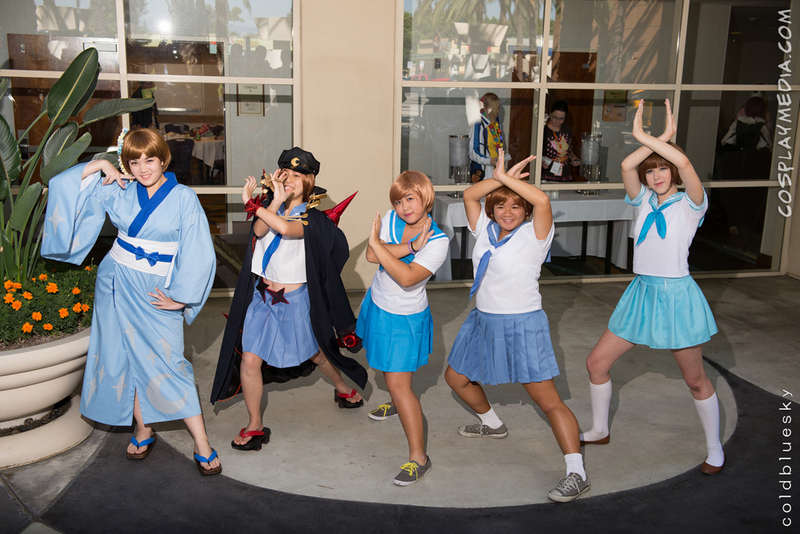 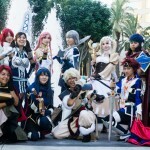 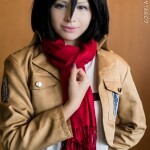 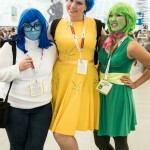 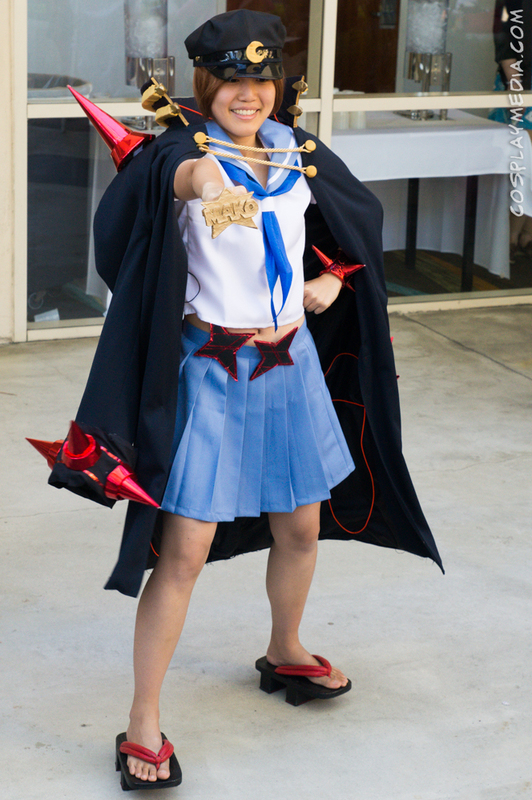 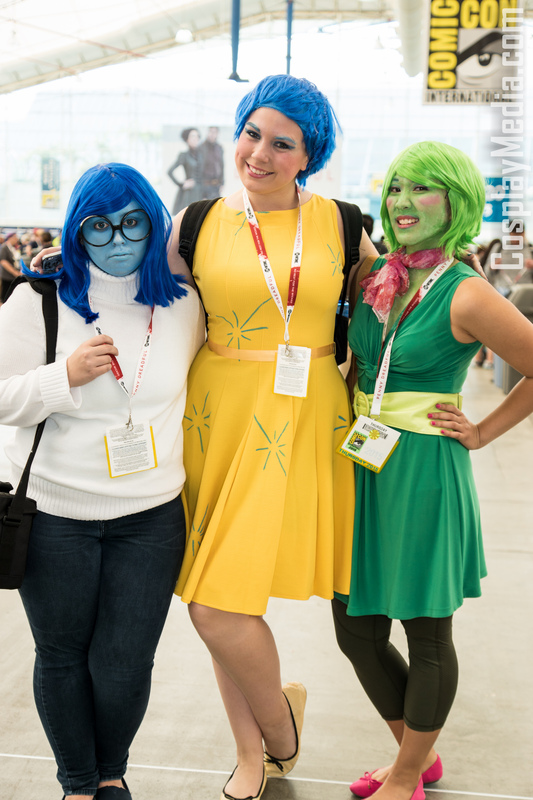 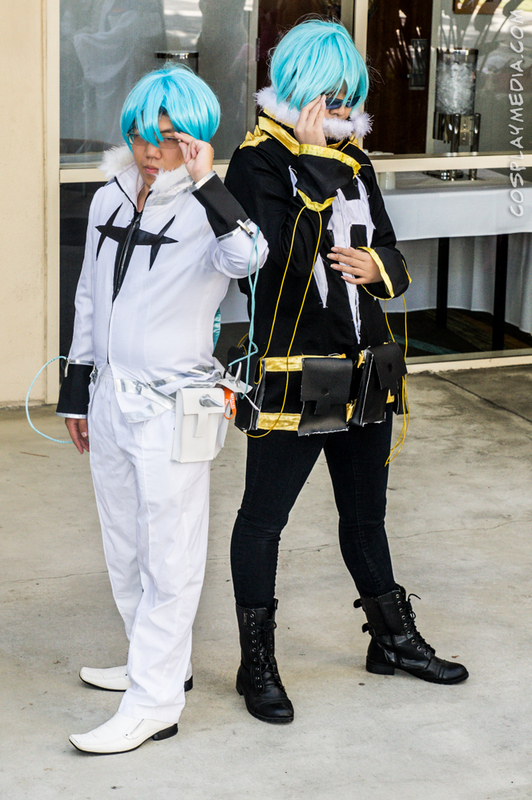 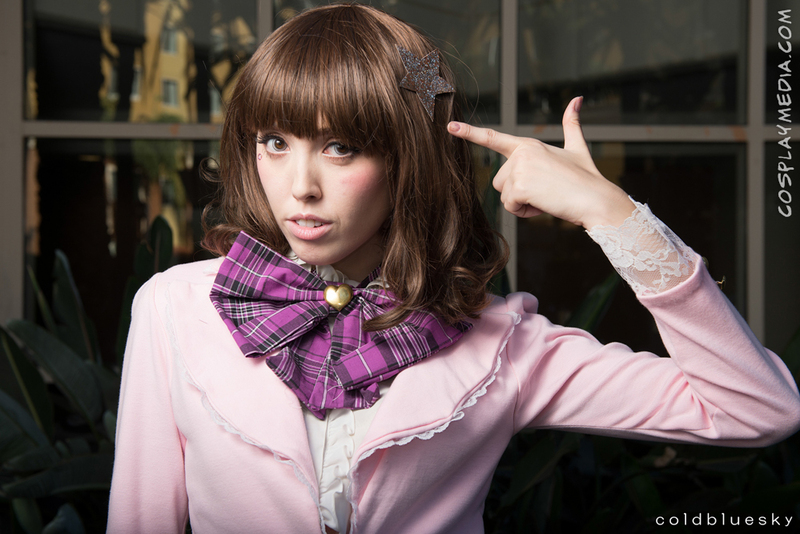 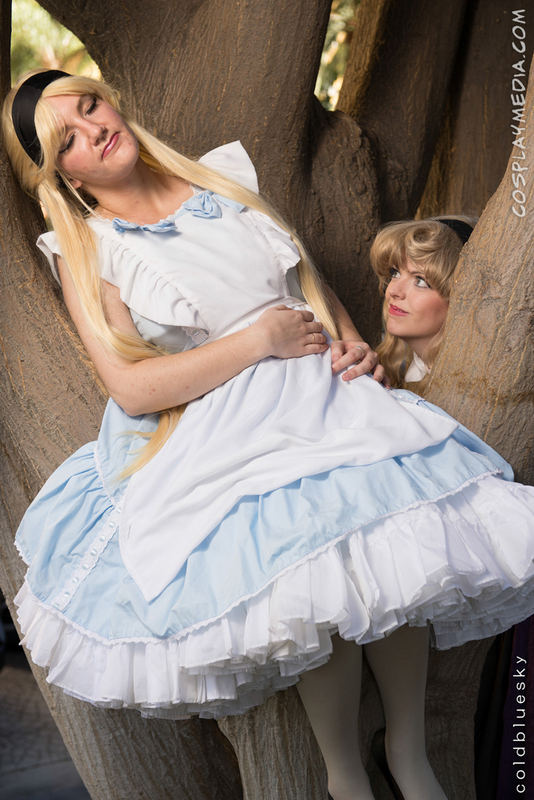 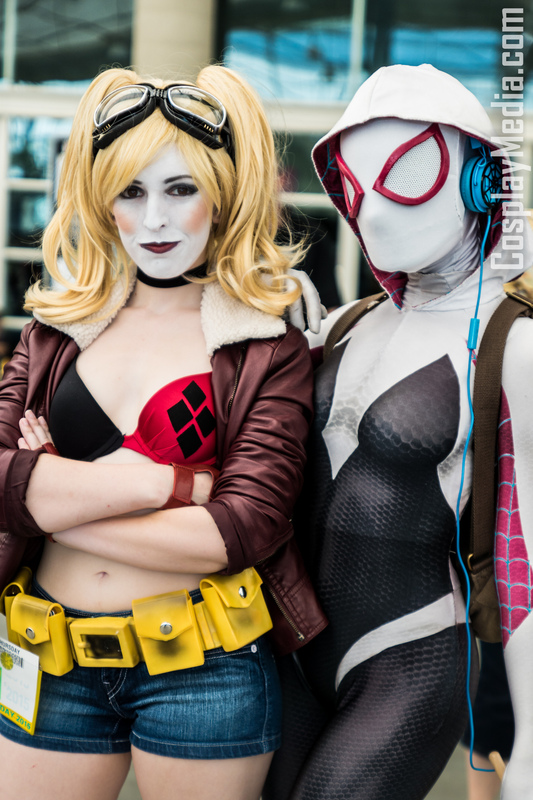 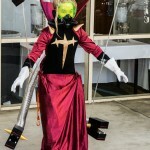 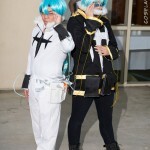 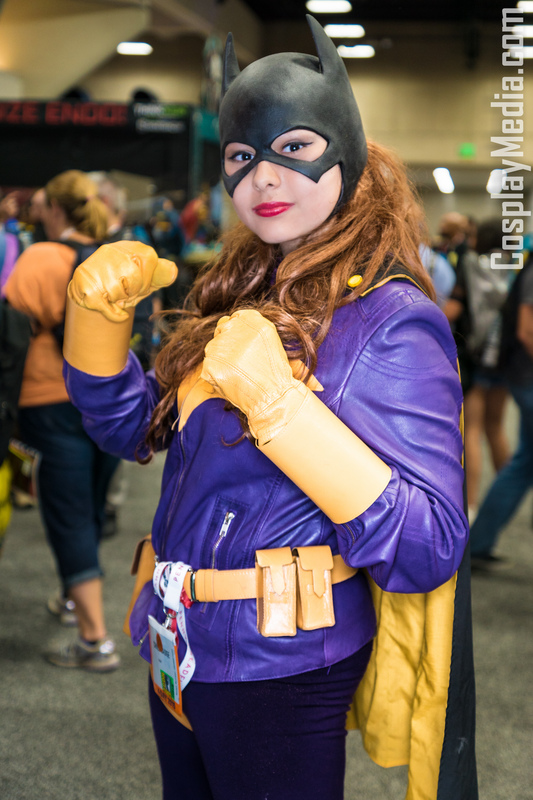 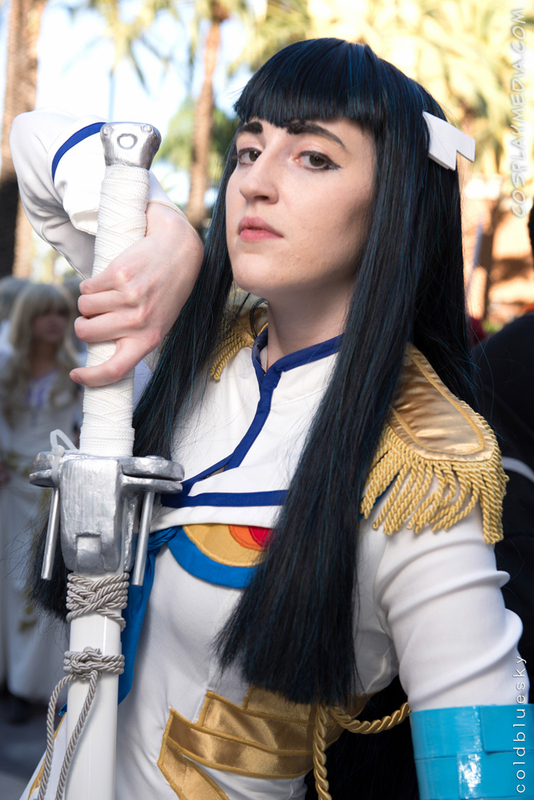 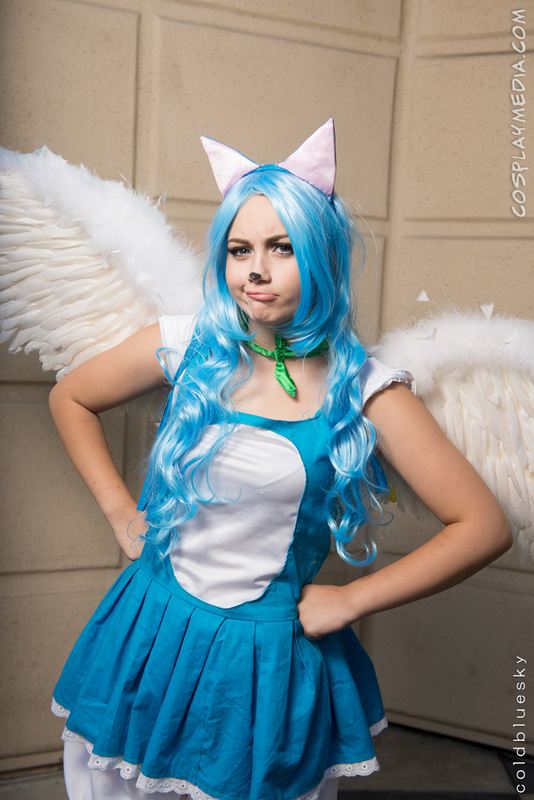 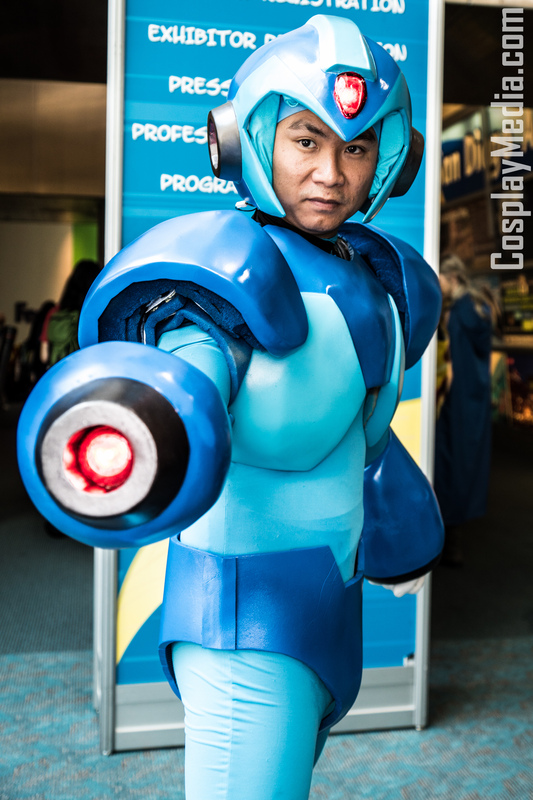 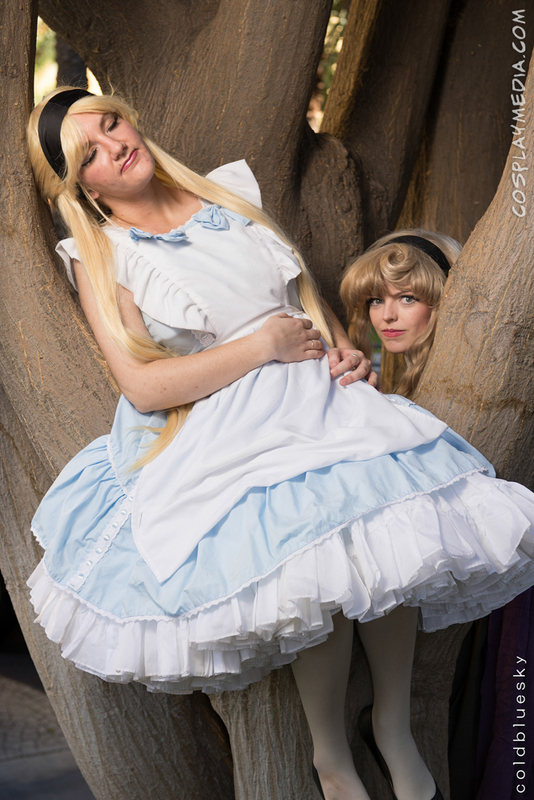 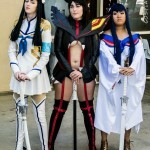 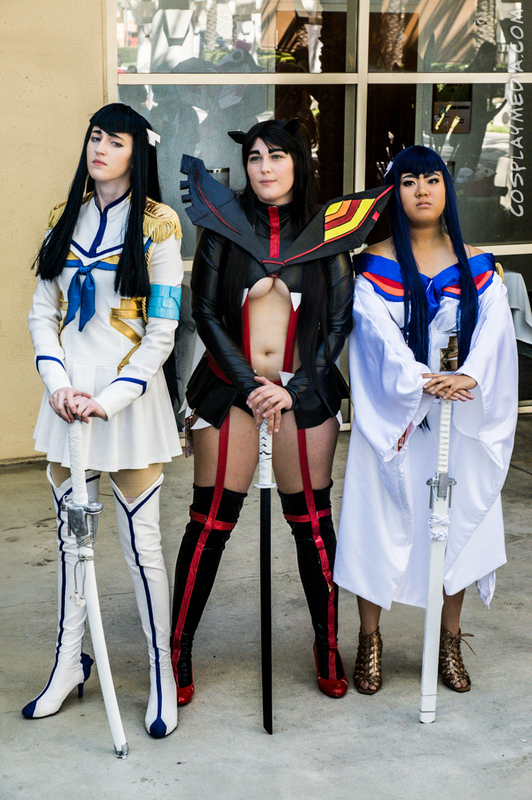 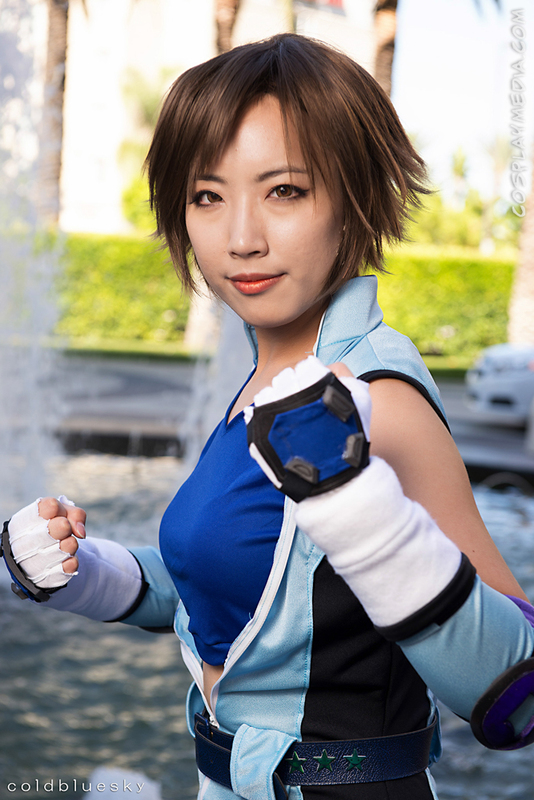 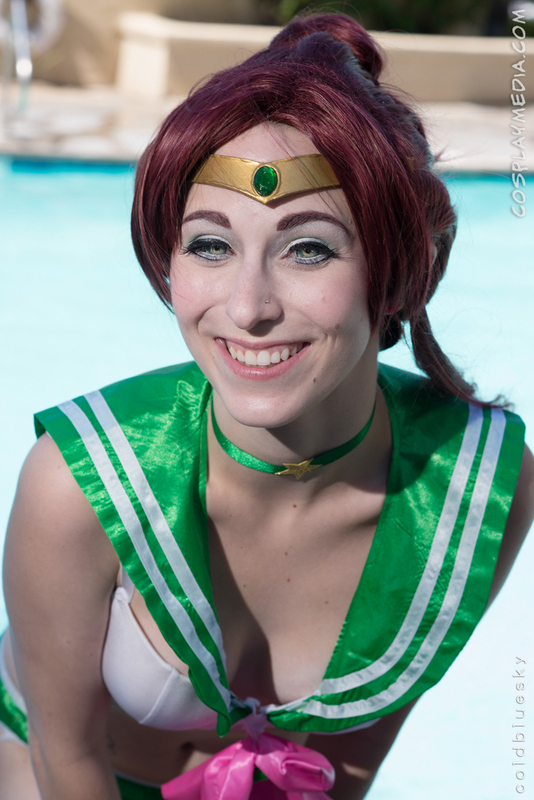 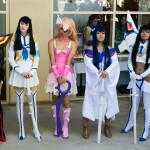 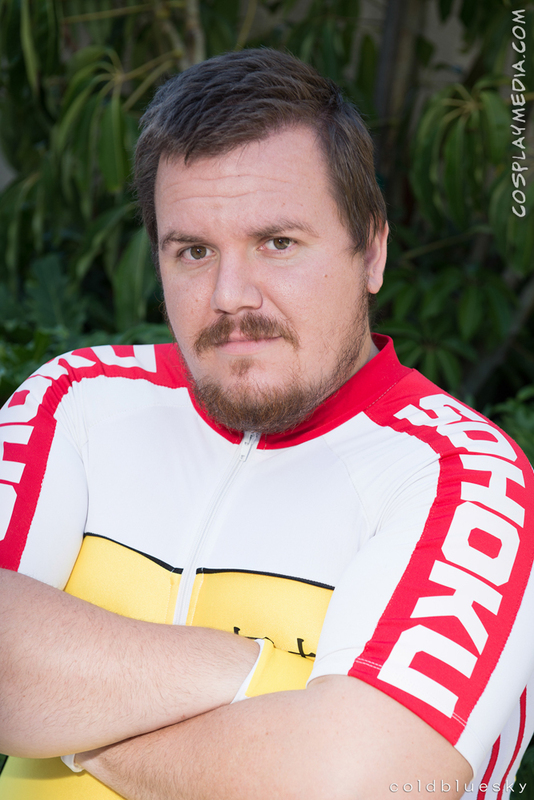 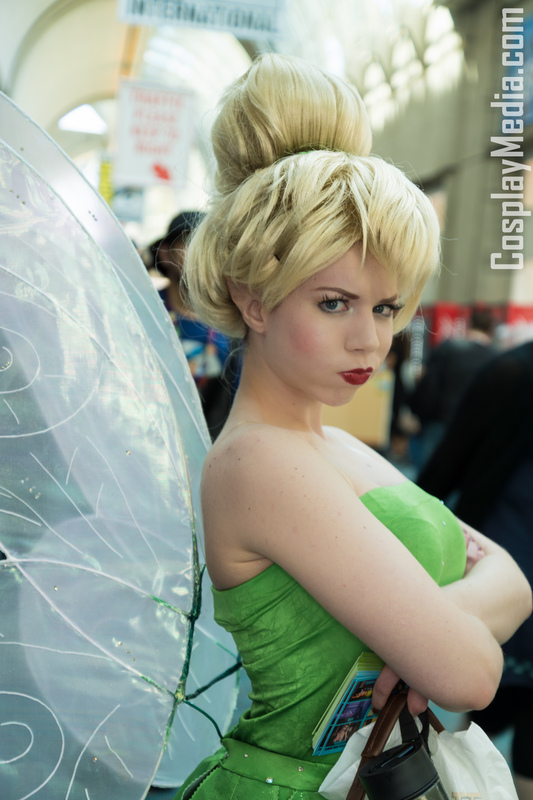 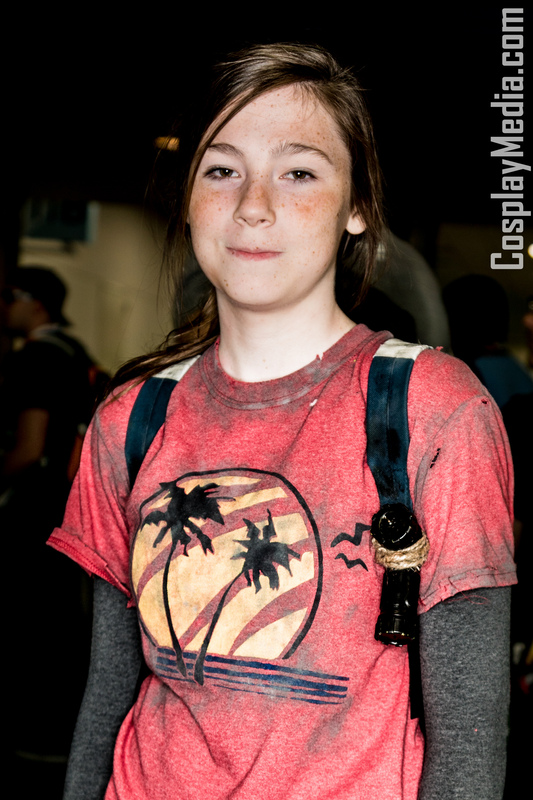 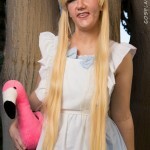 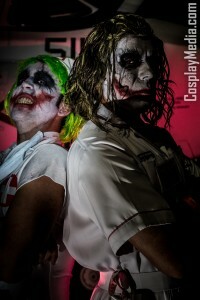 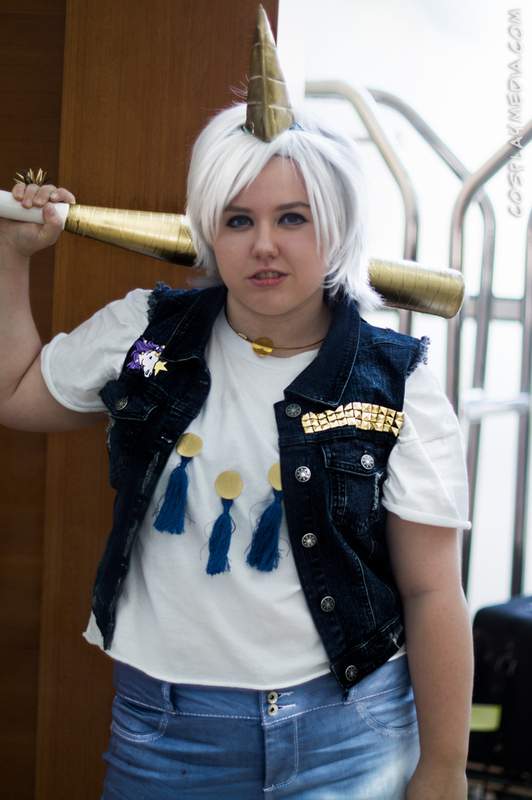 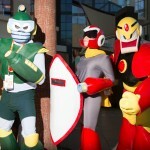 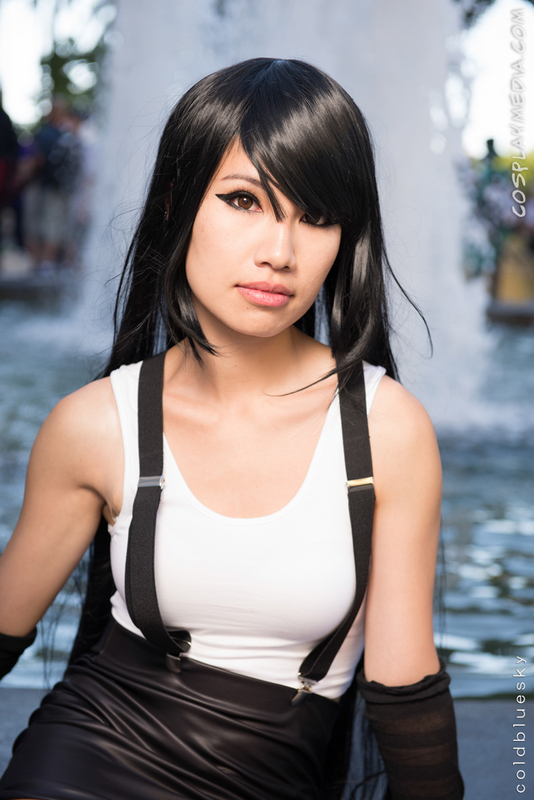 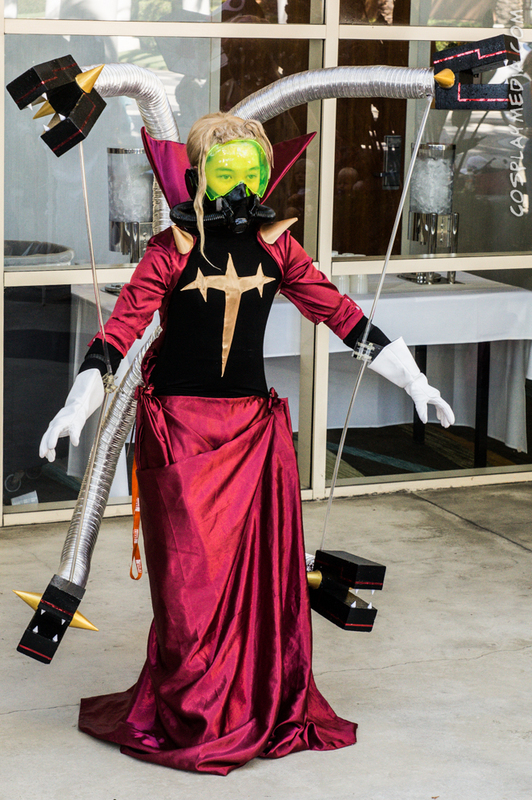 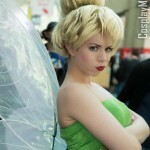 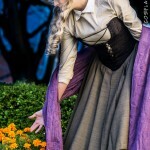 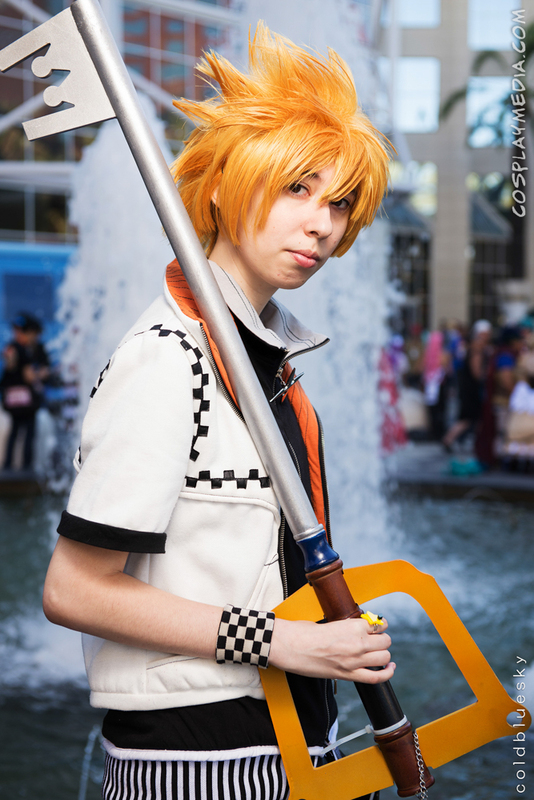 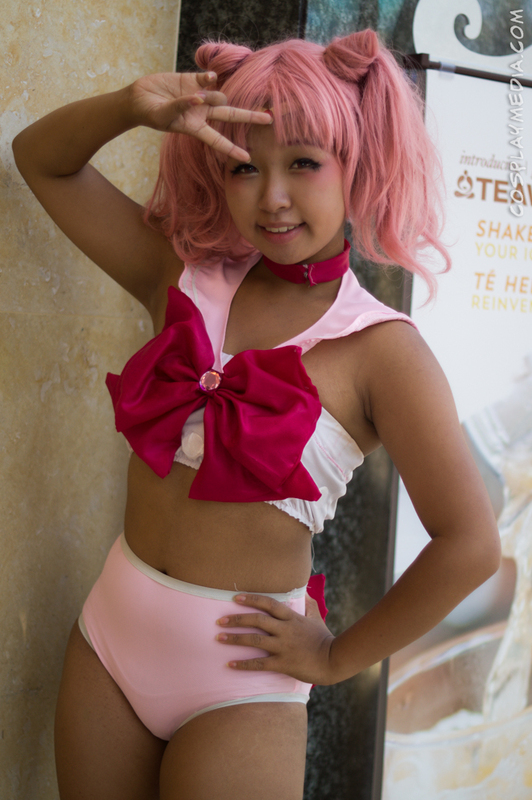 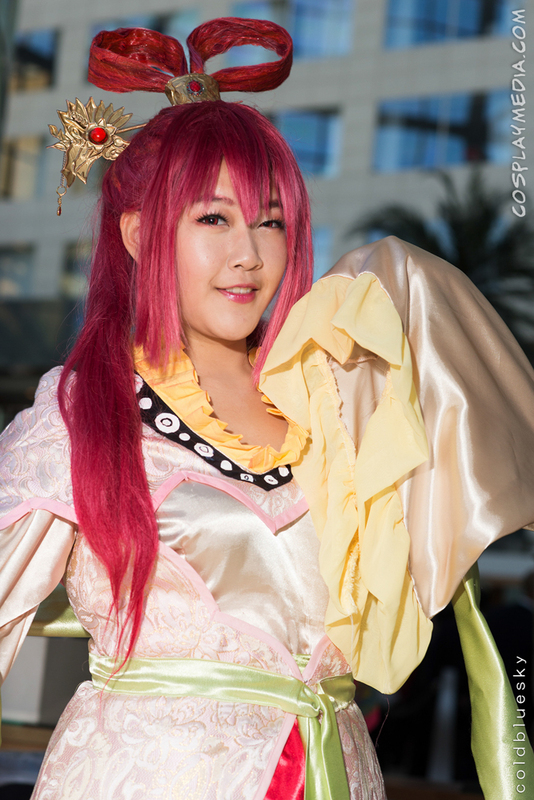 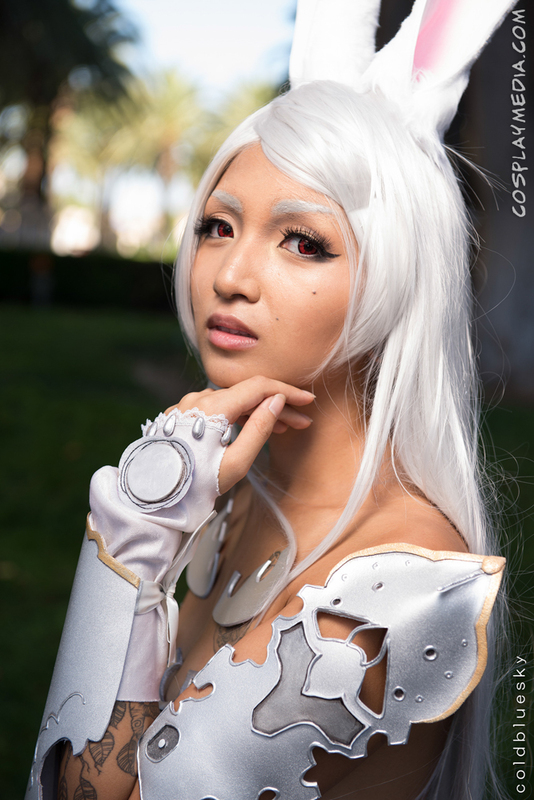 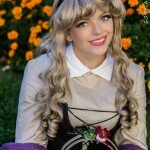 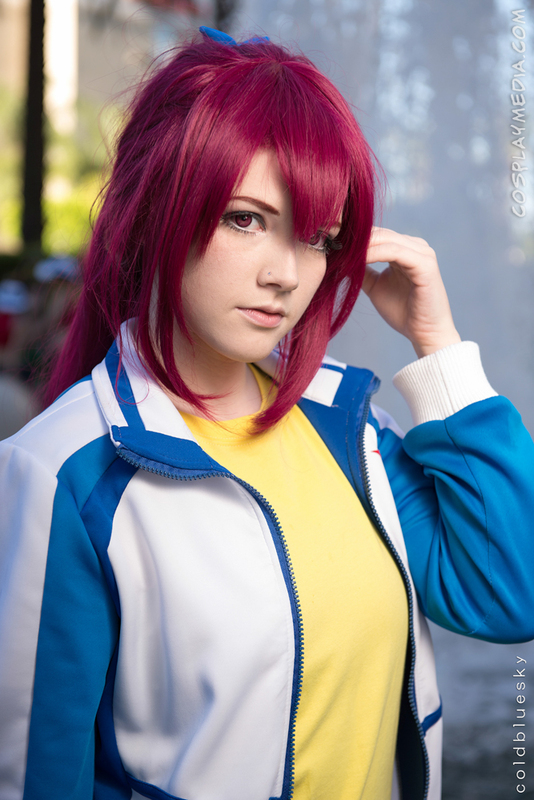 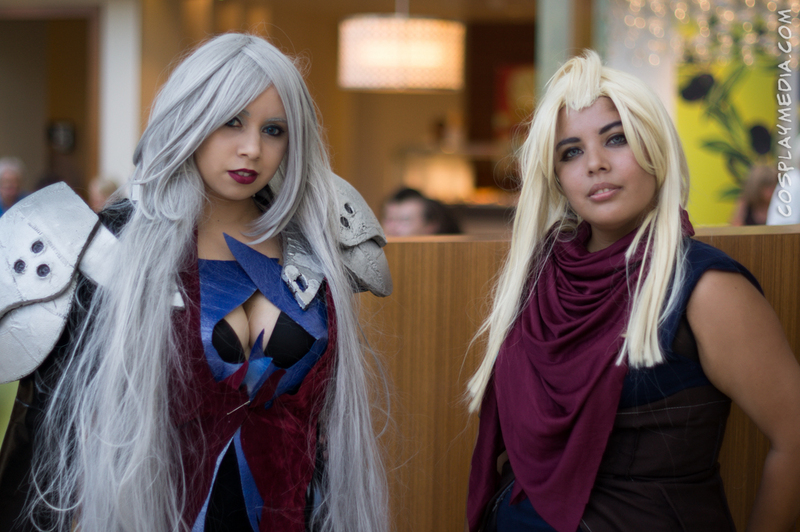 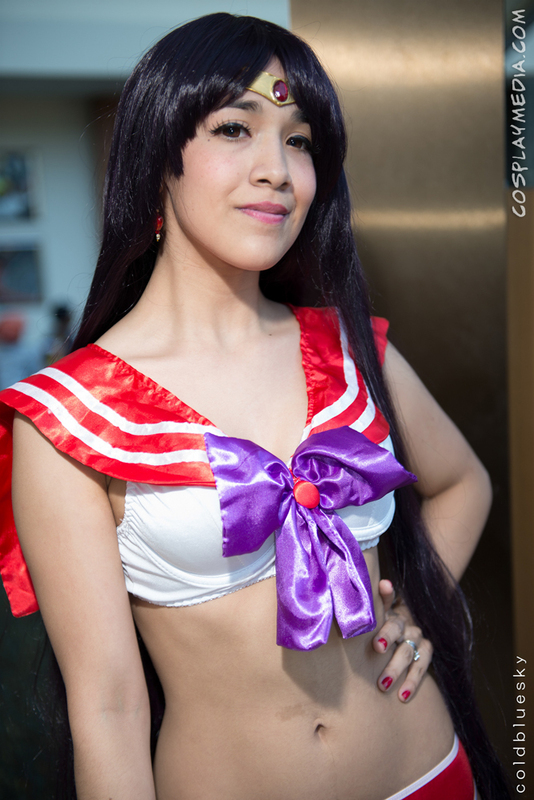 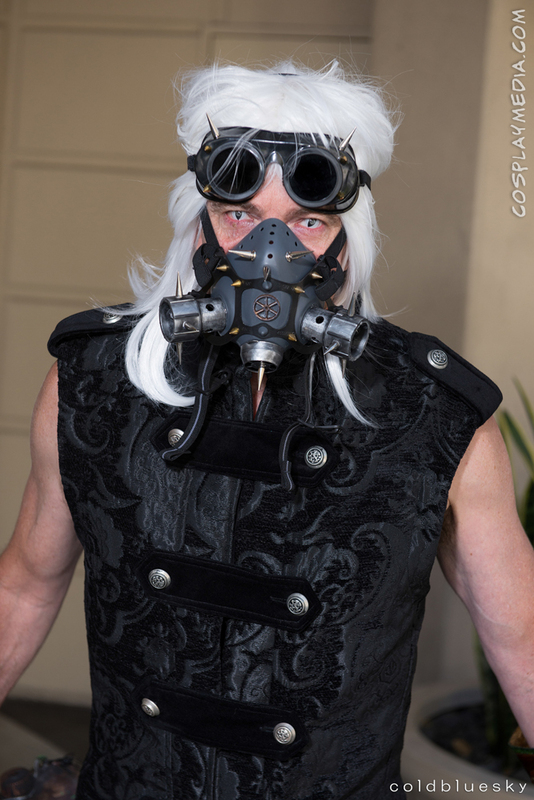 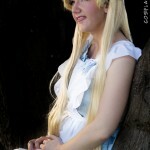 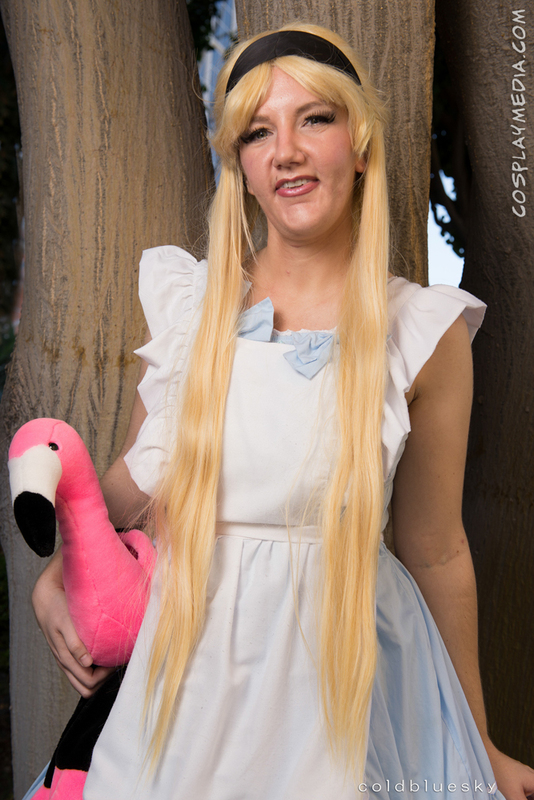 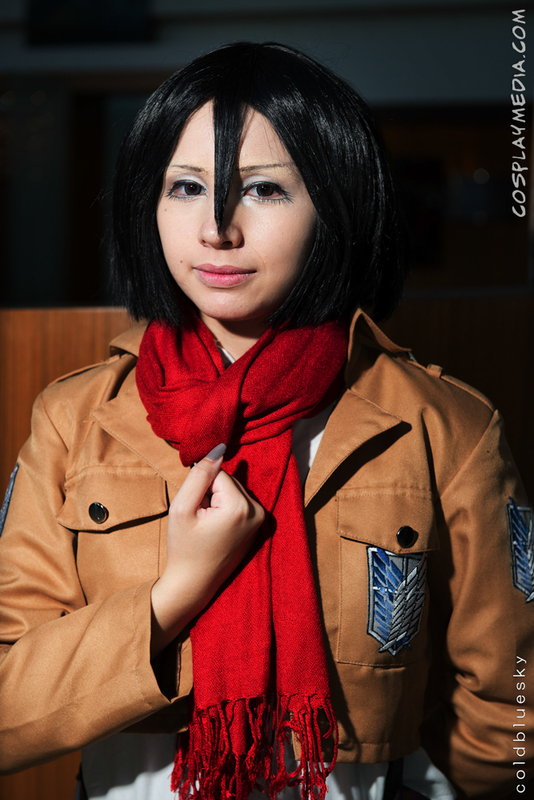 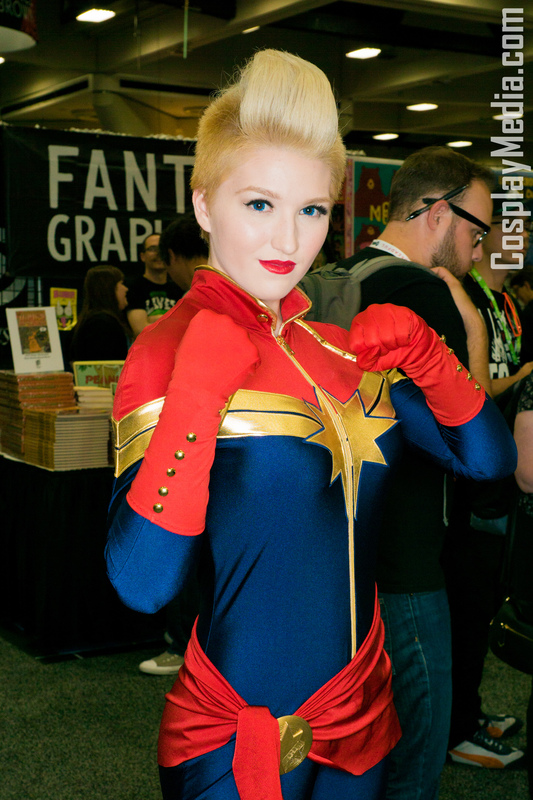 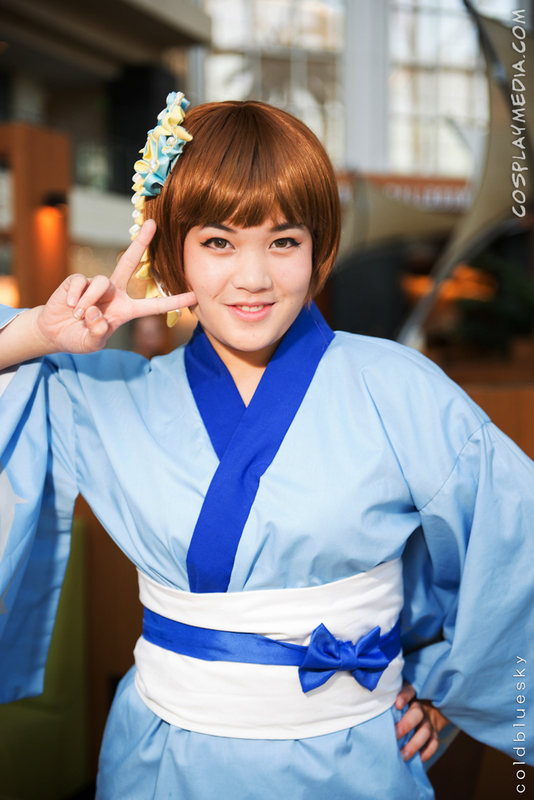 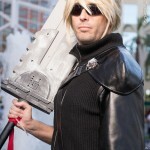 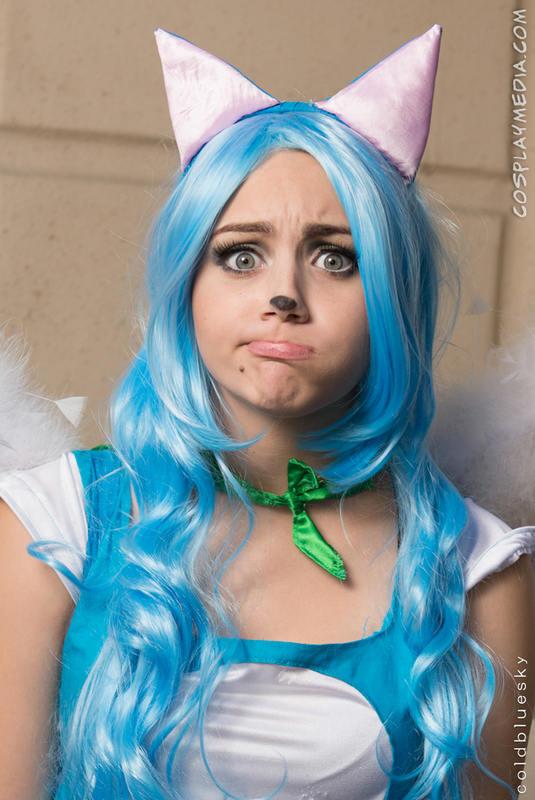 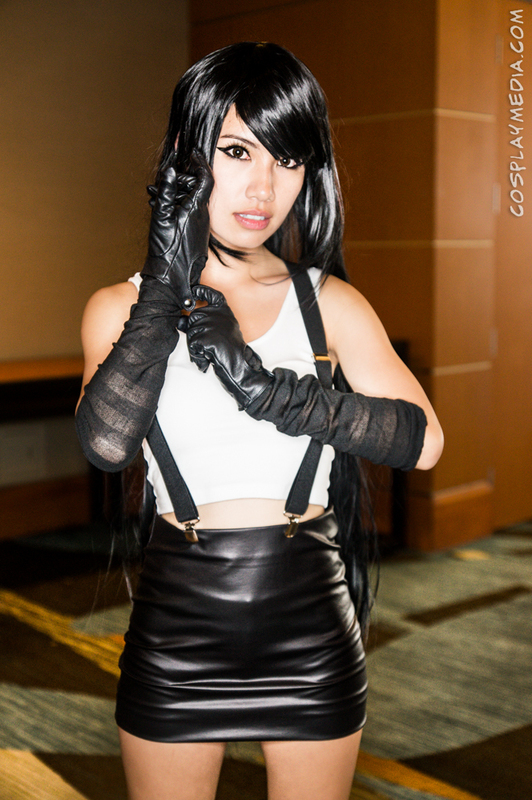 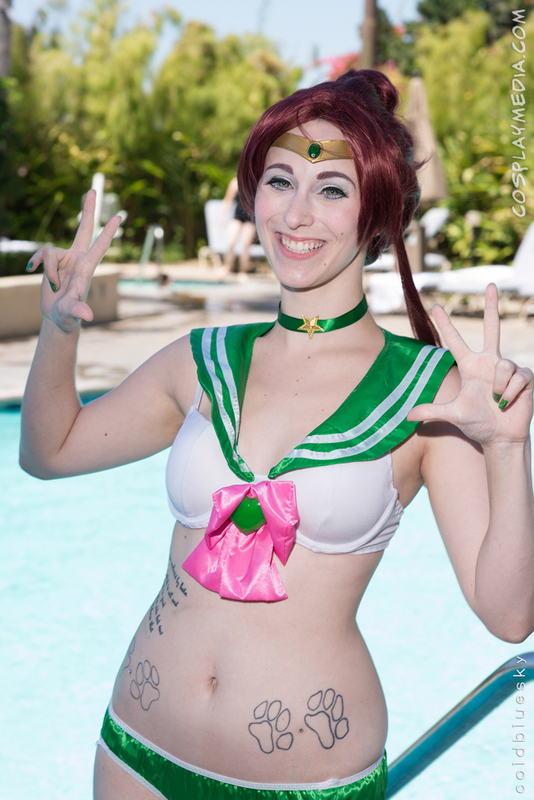 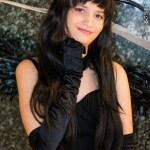 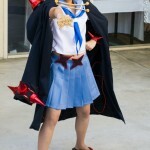 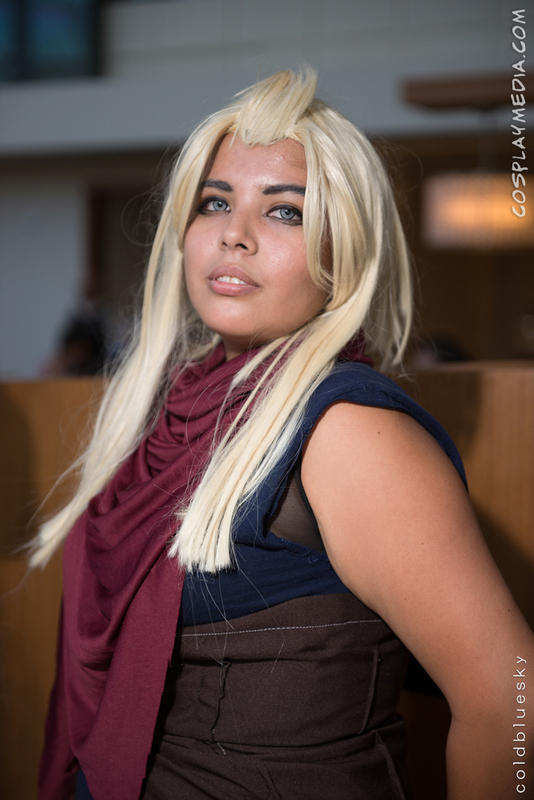 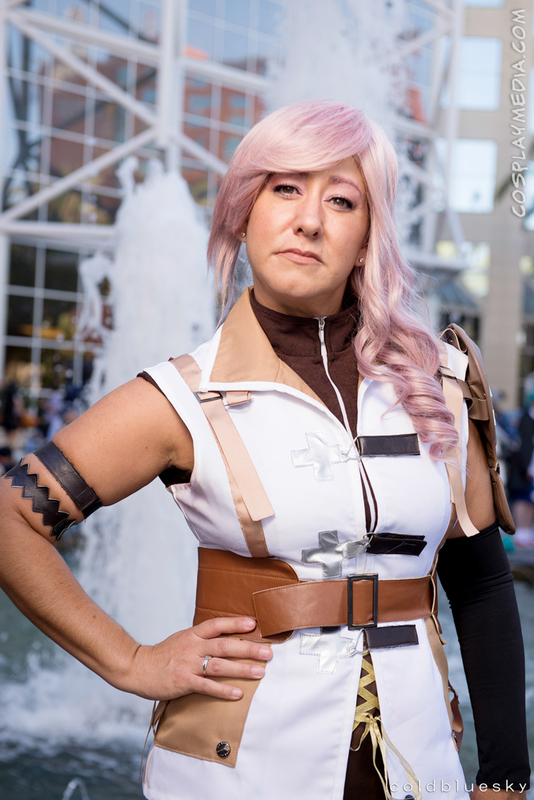 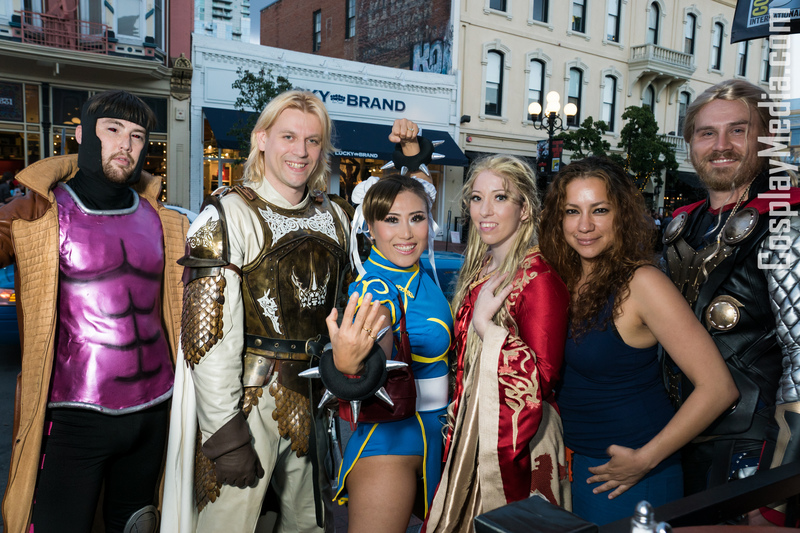 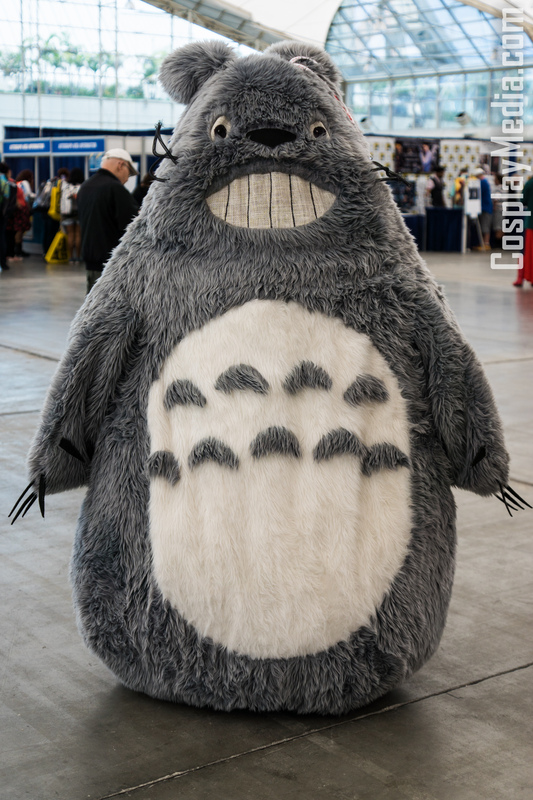 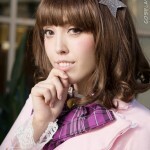 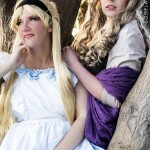 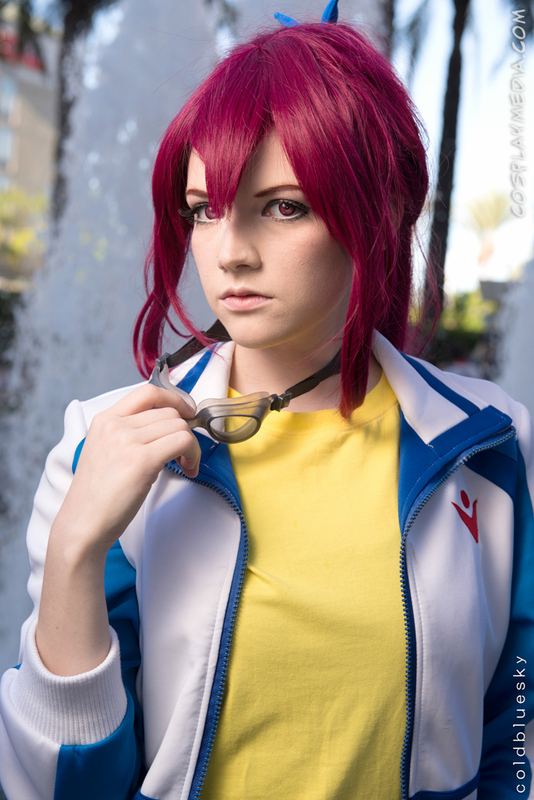 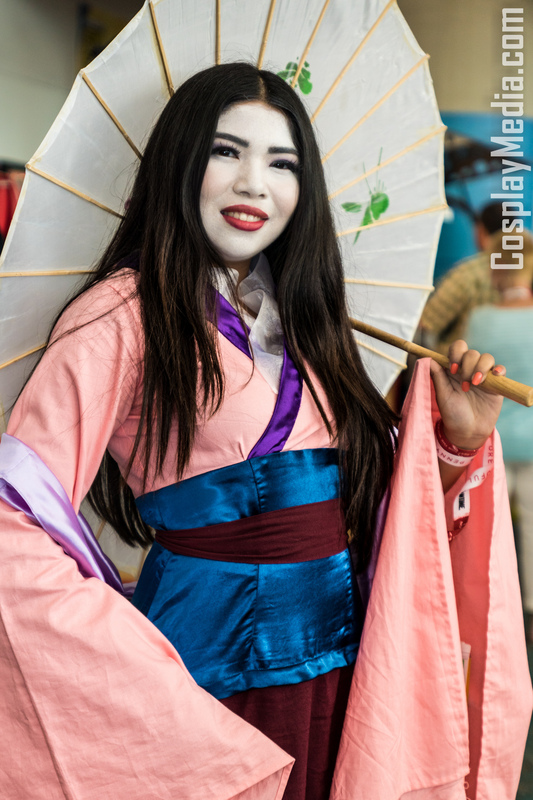 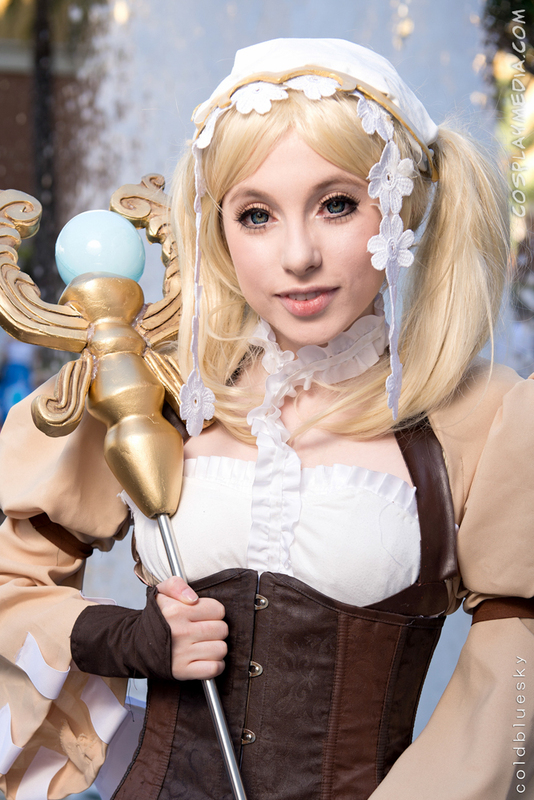 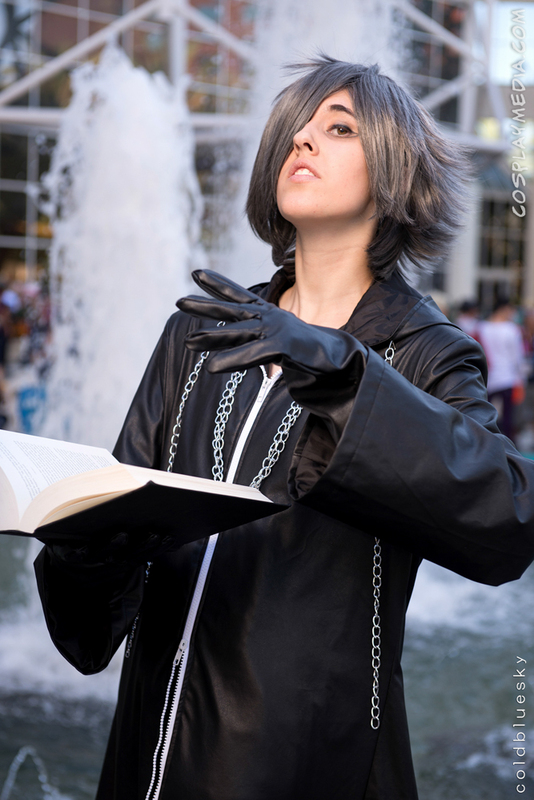 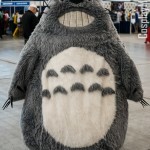 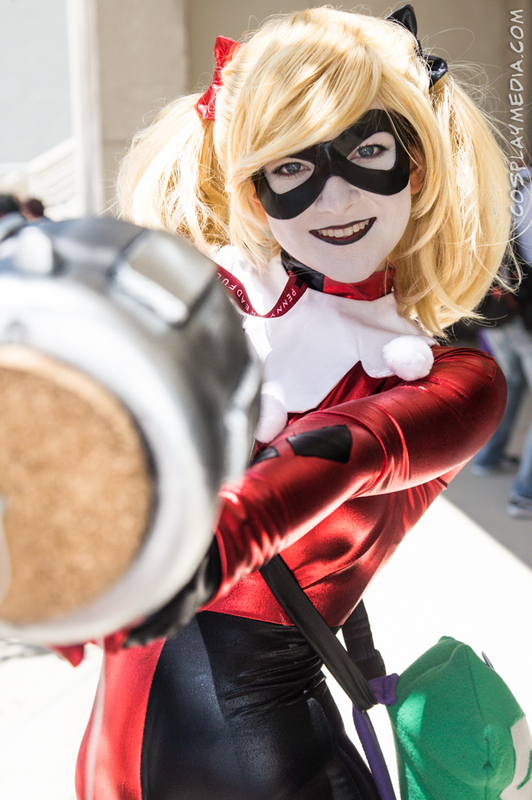 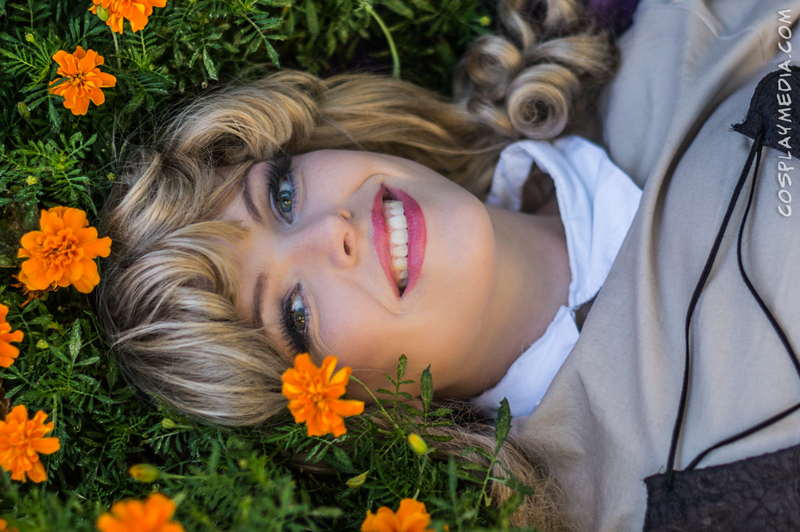 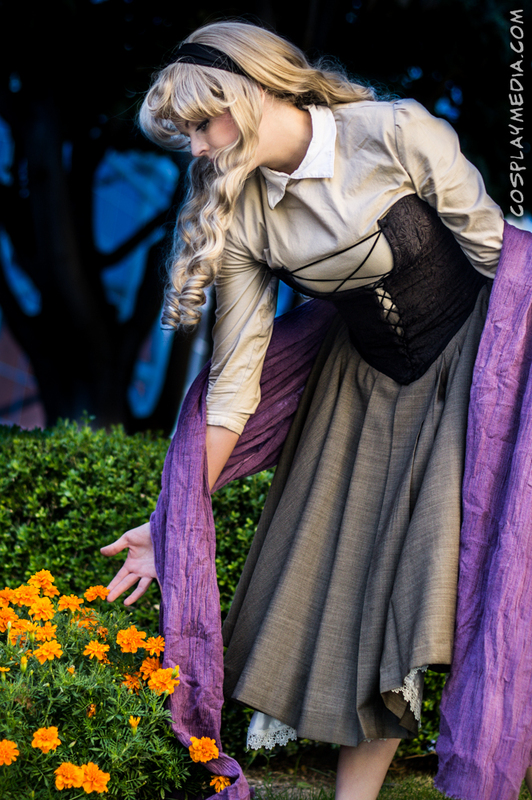 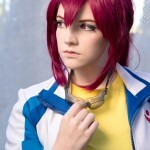 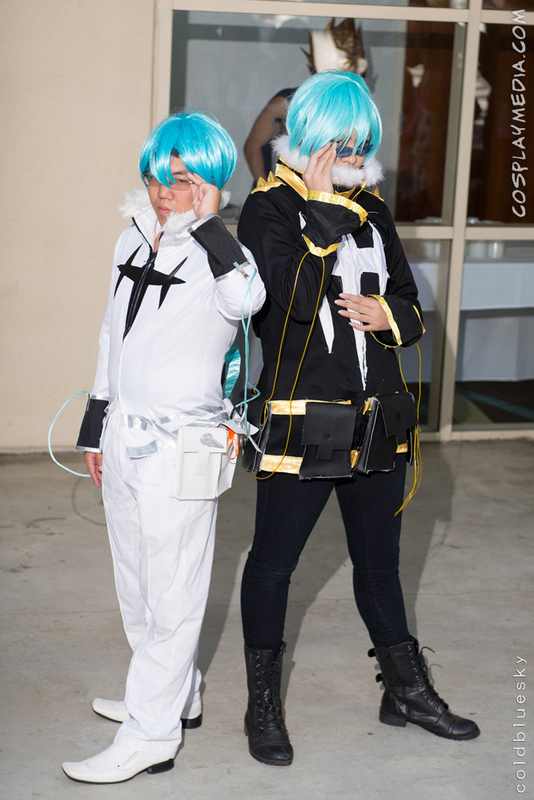 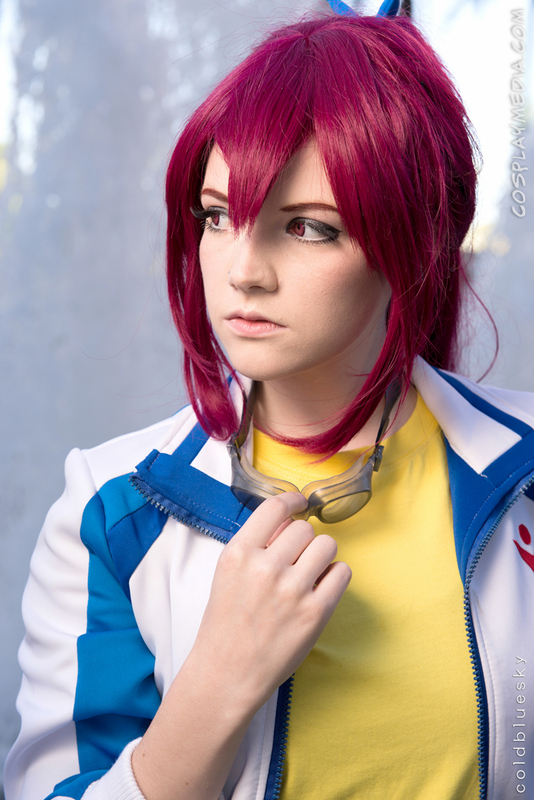 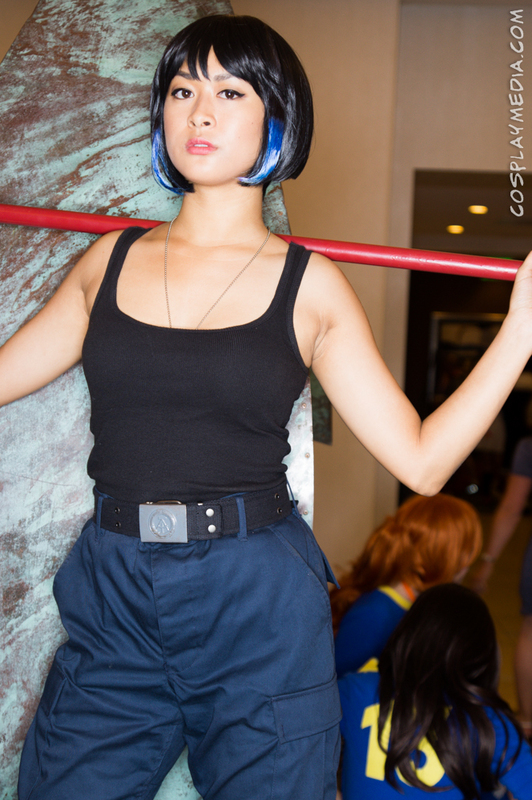 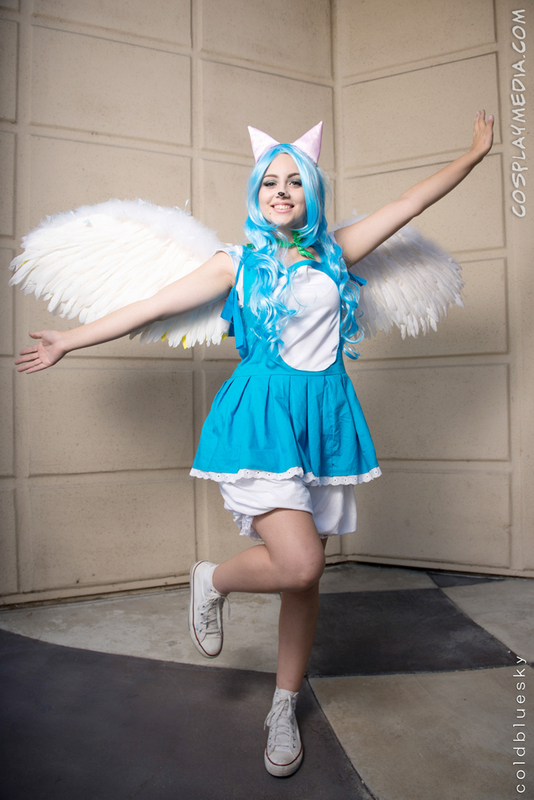 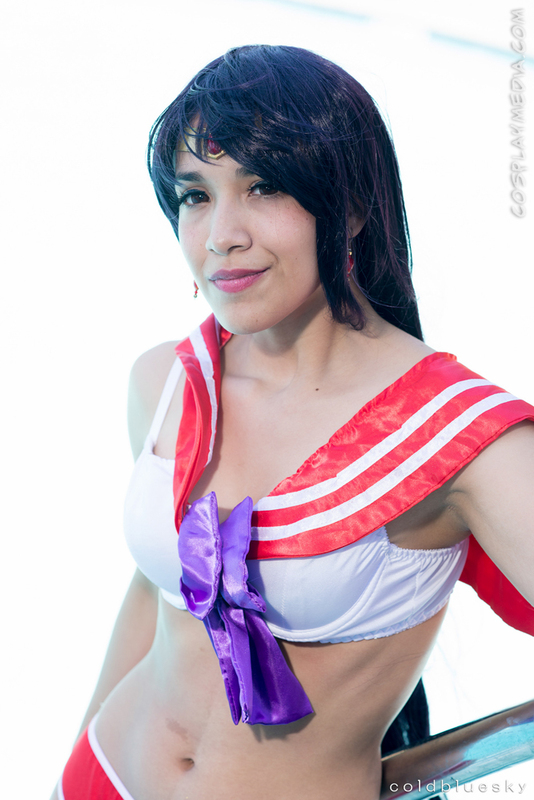 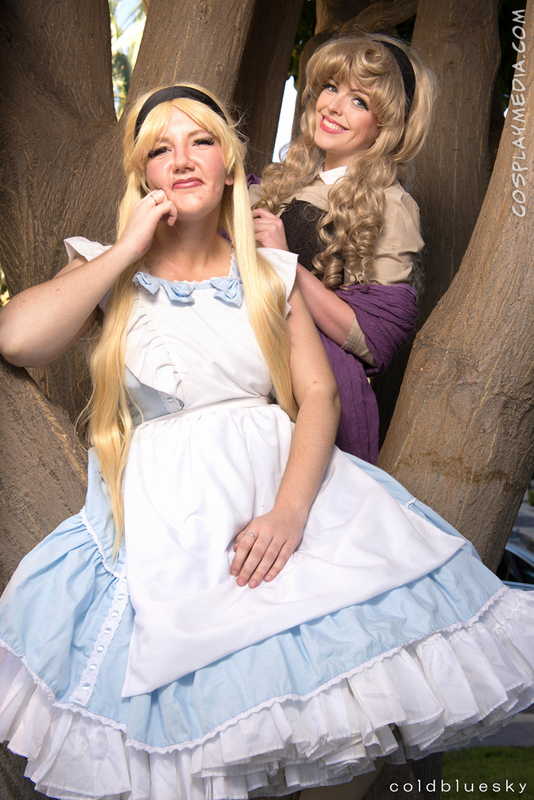 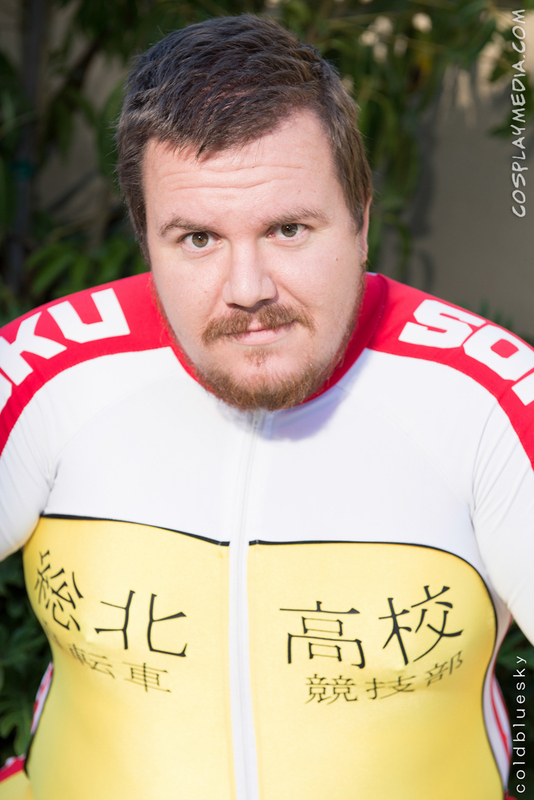 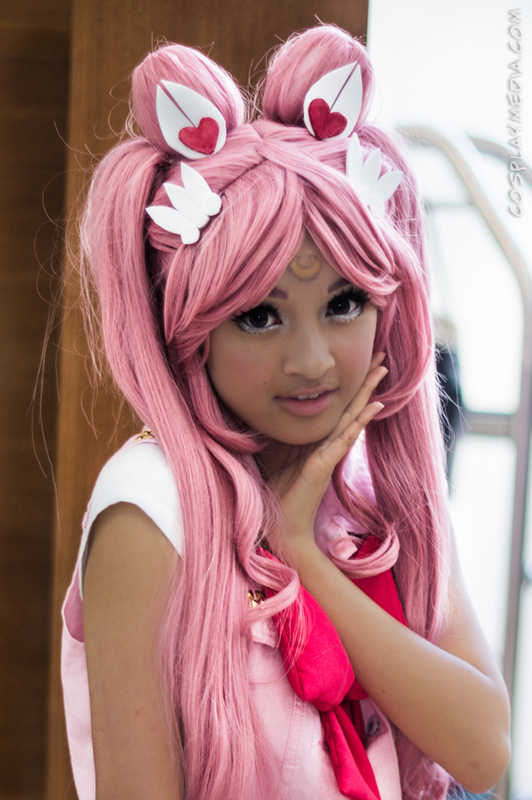 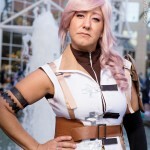 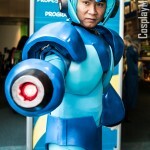 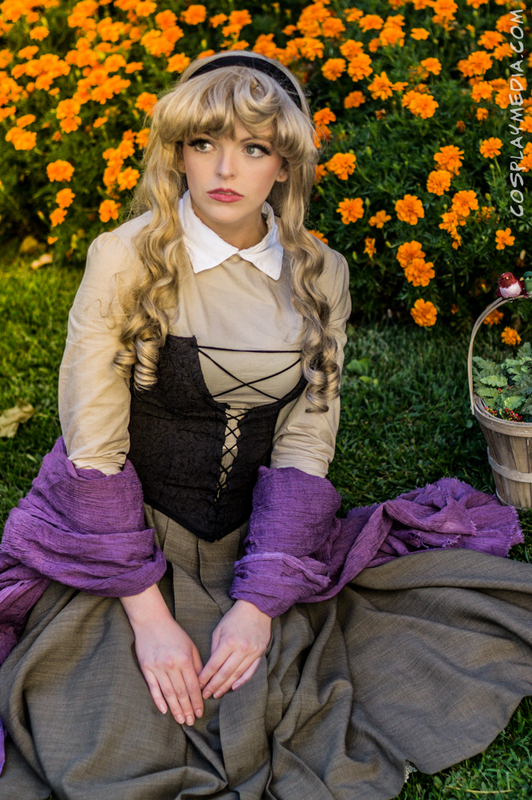 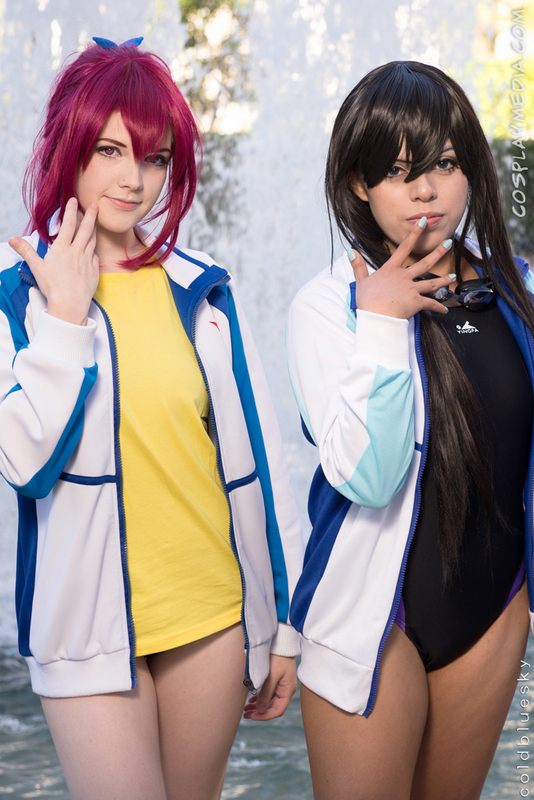 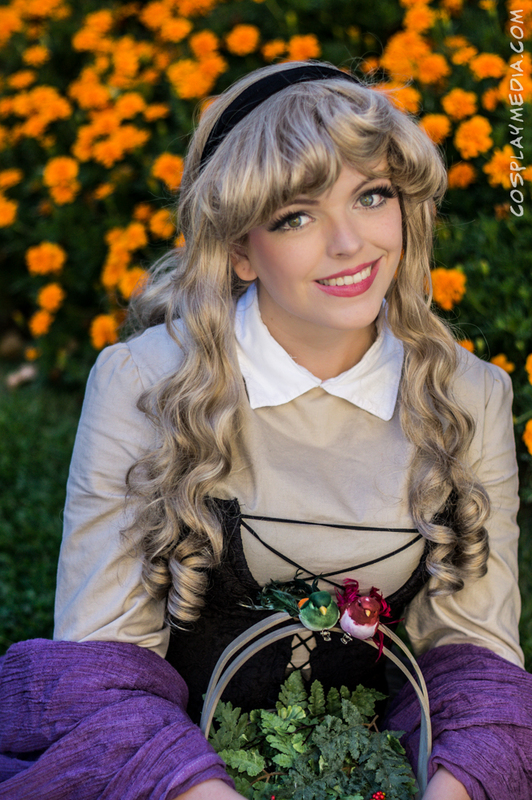 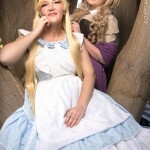 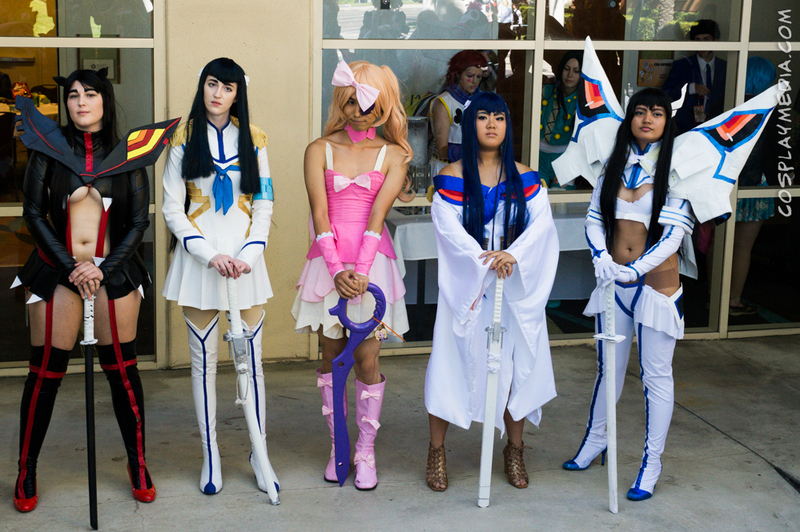 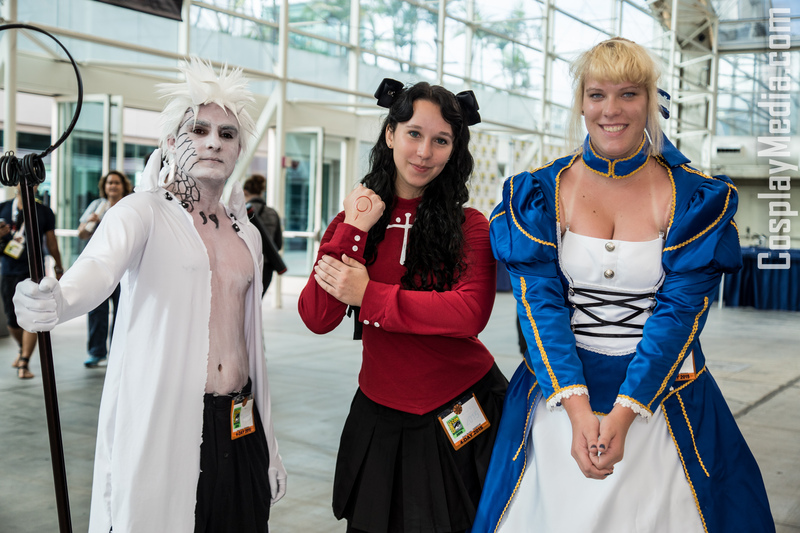 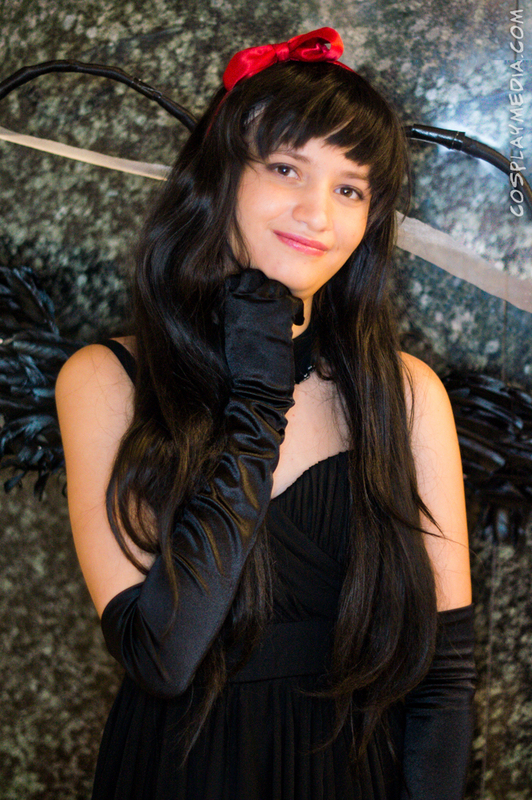 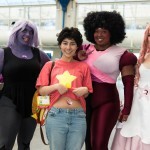 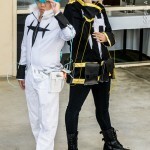 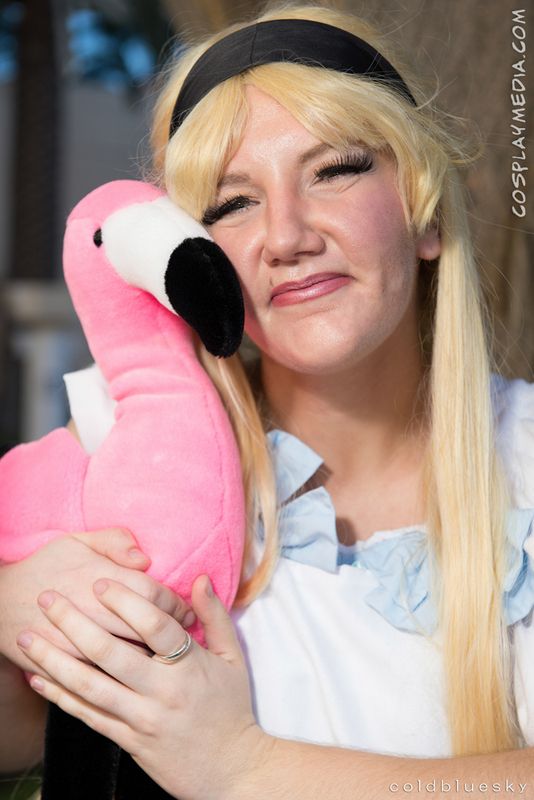 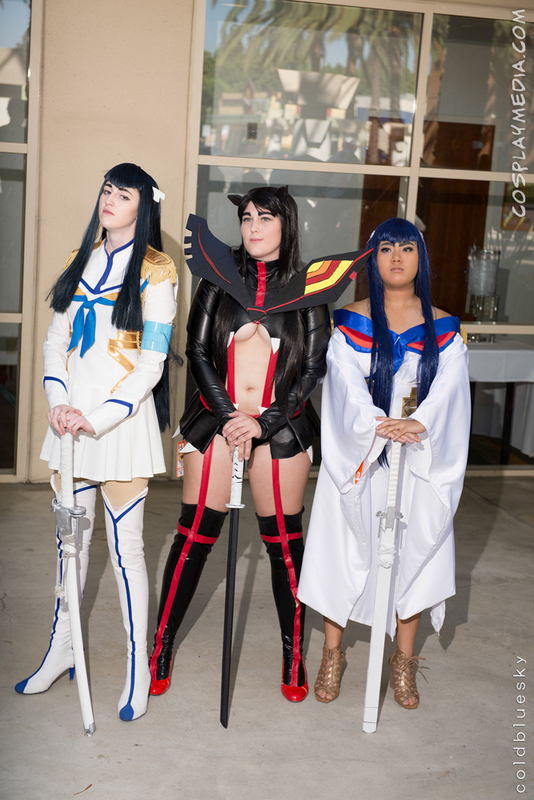 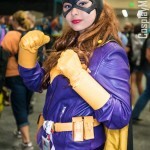 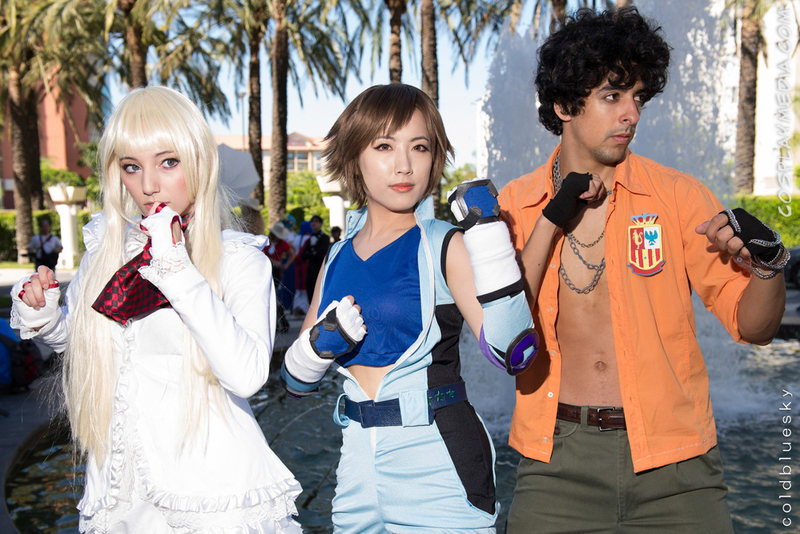 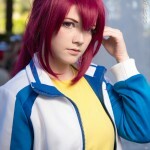 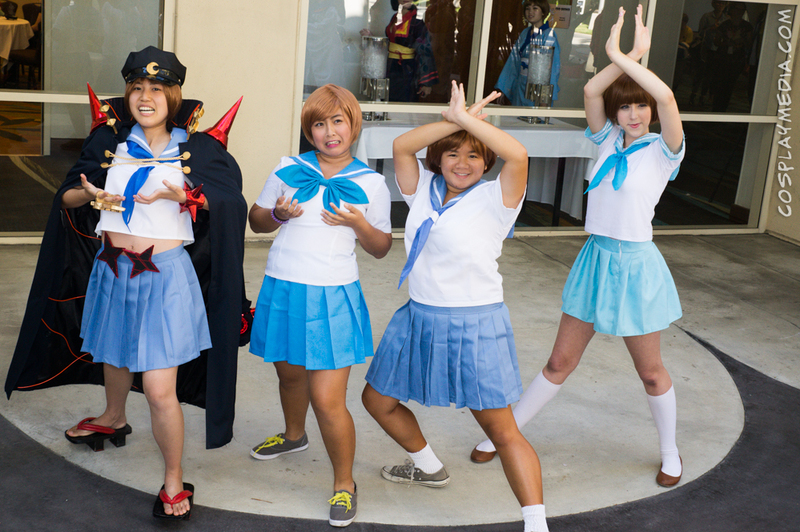 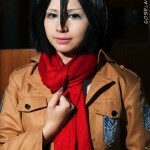 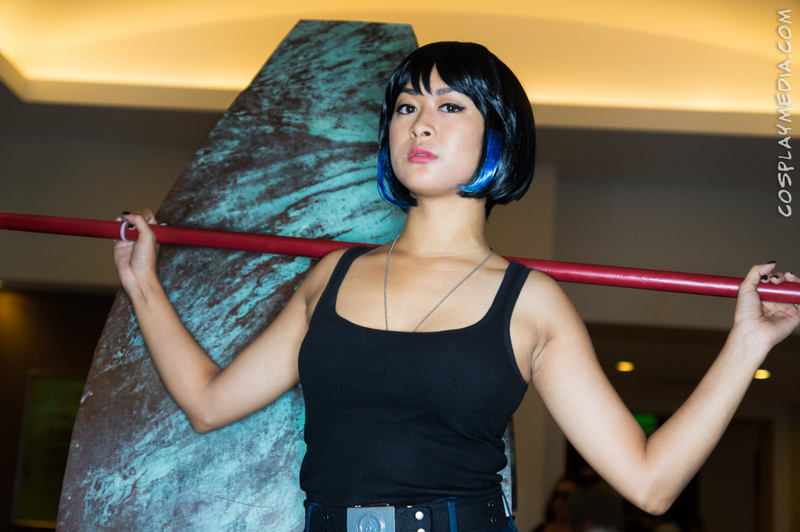 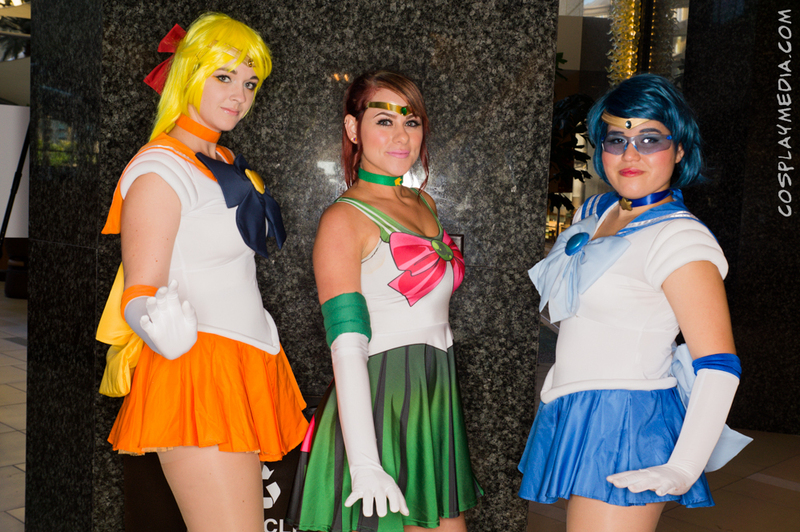 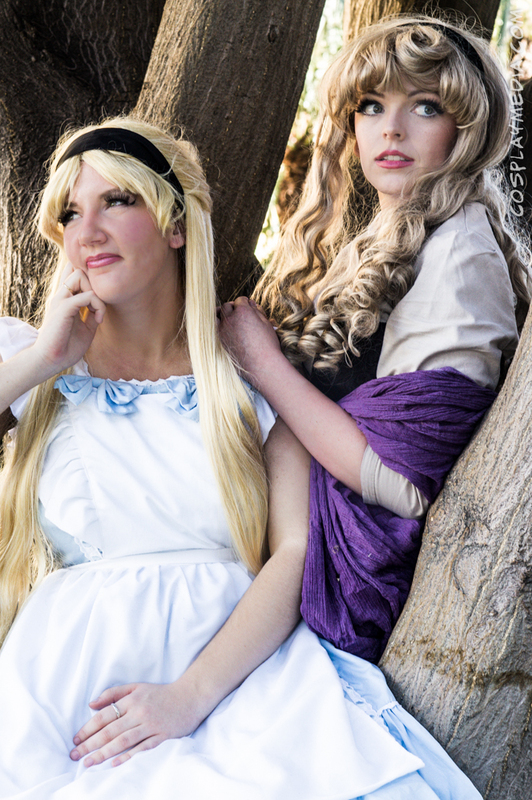 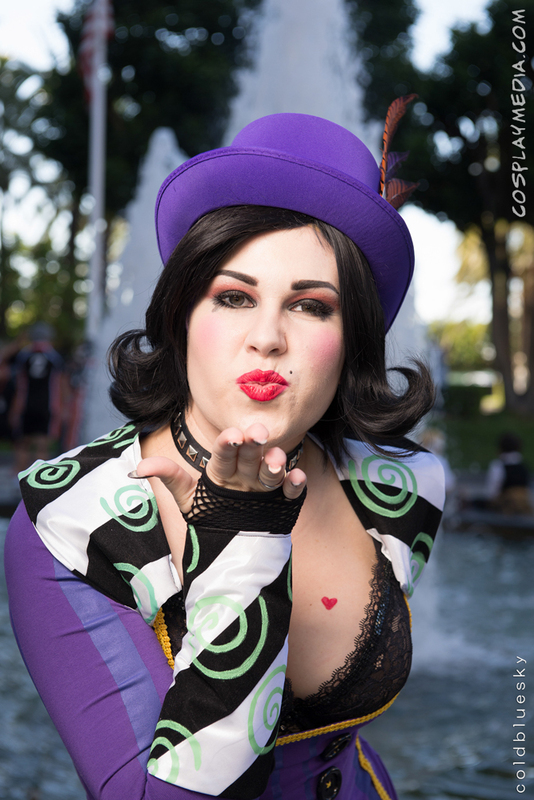 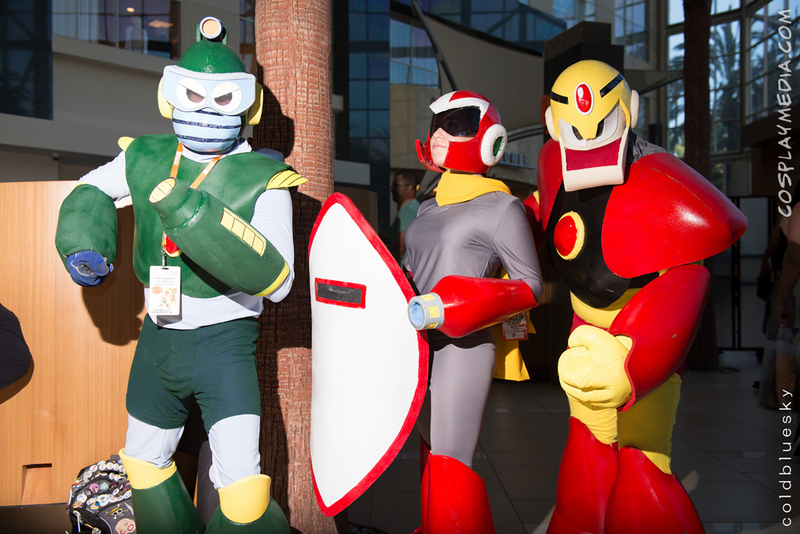 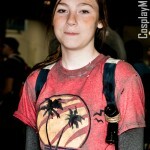 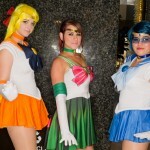 This entry was posted in Photos on September 13, 2015 by CosplayMedia. 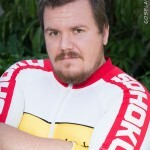 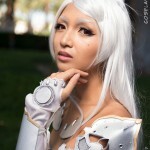 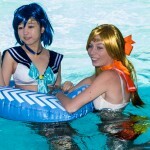 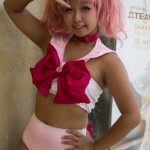 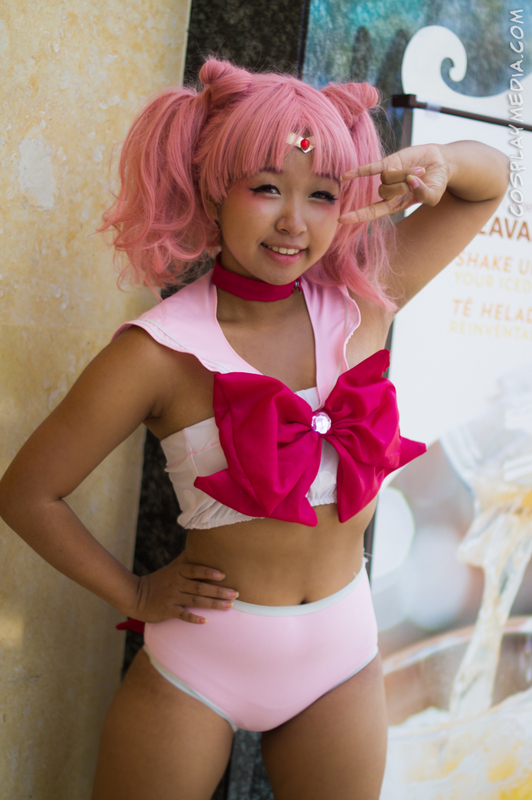 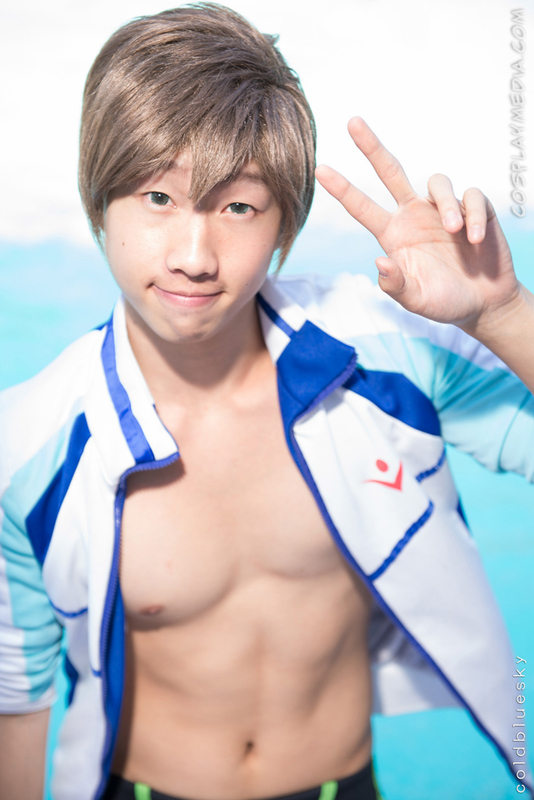 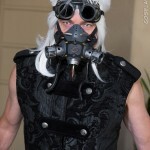 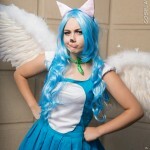 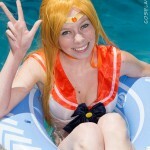 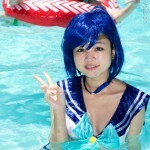 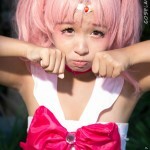 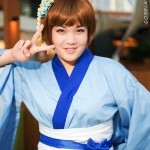 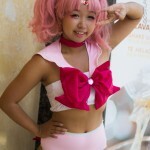 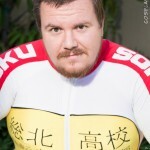 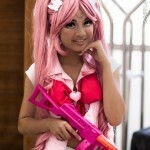 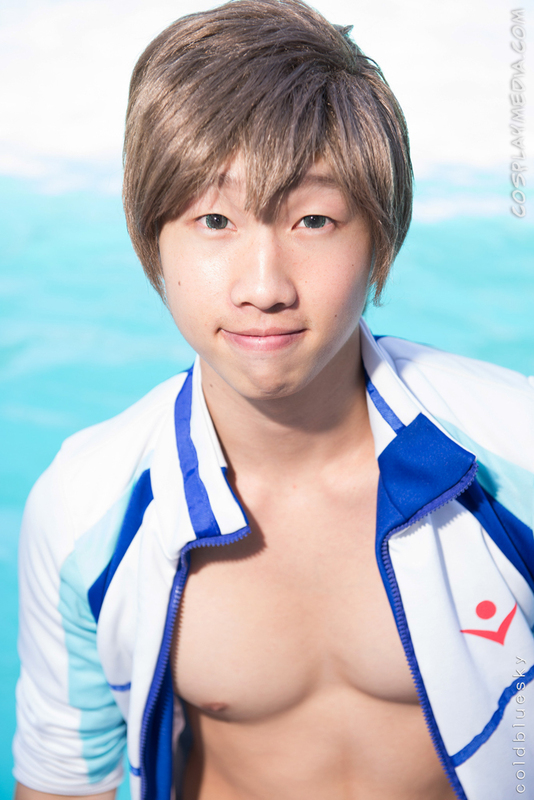 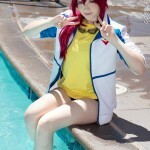 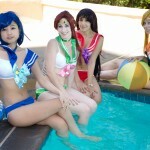 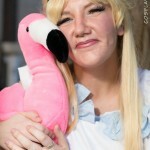 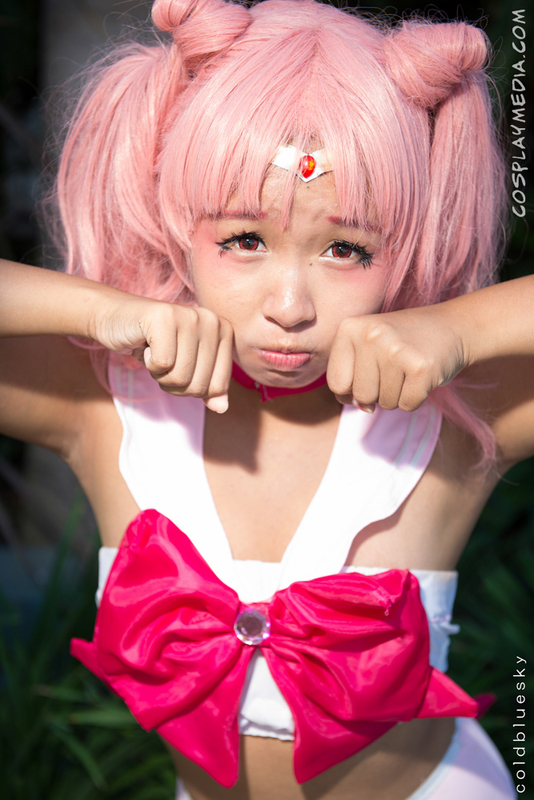 This entry was posted in Photos on July 22, 2015 by CosplayMedia. 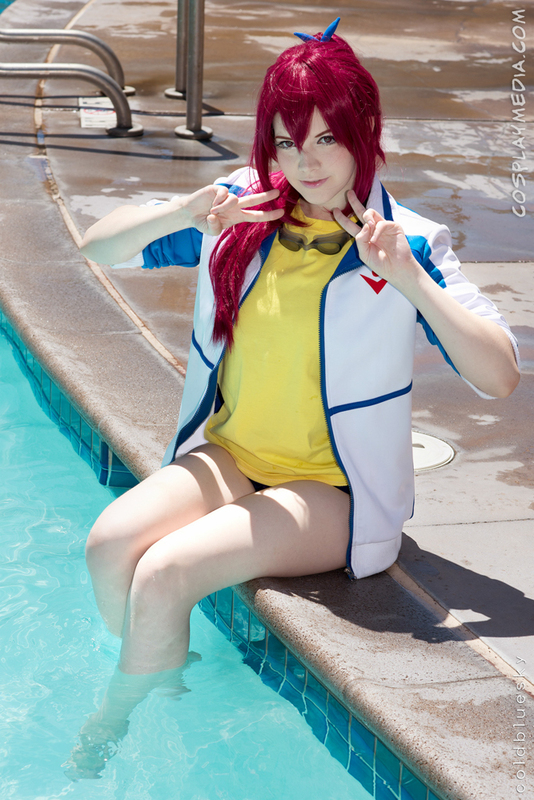 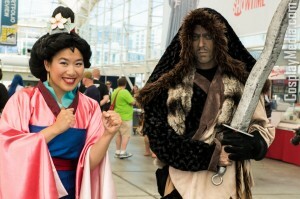 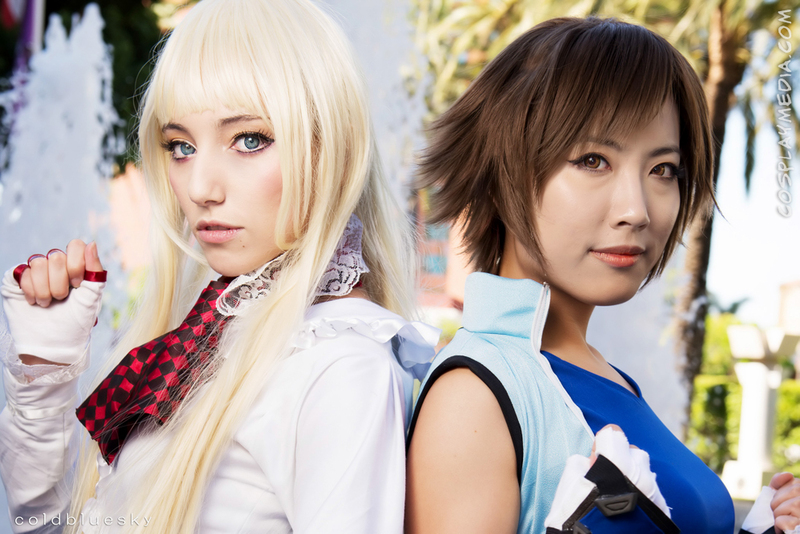 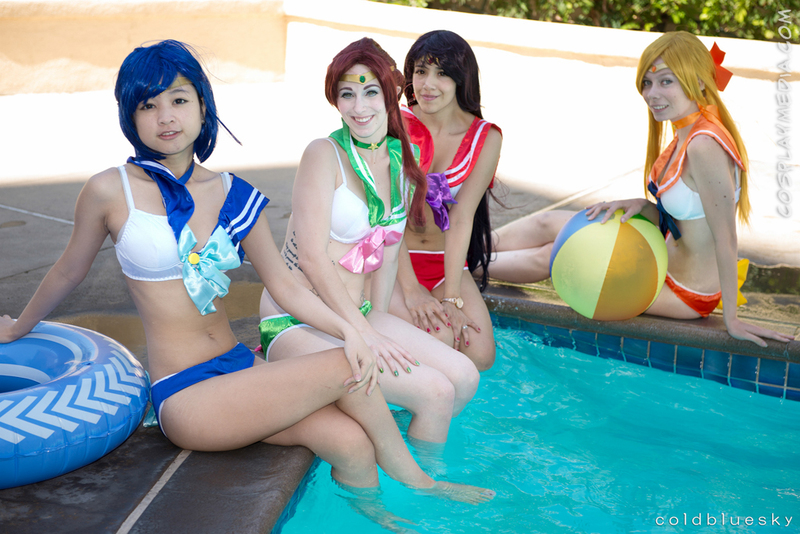 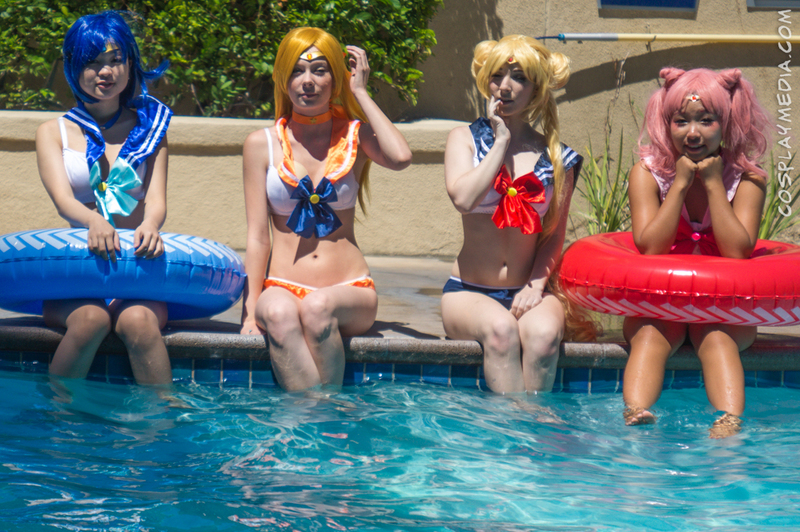 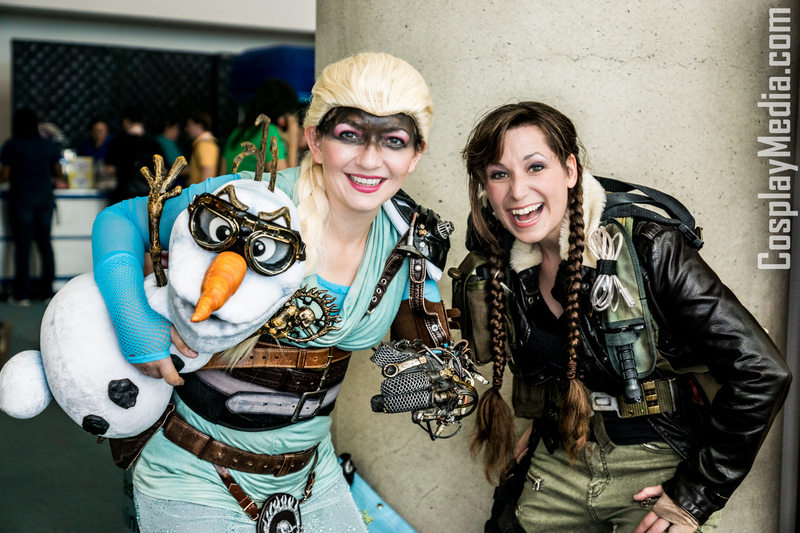 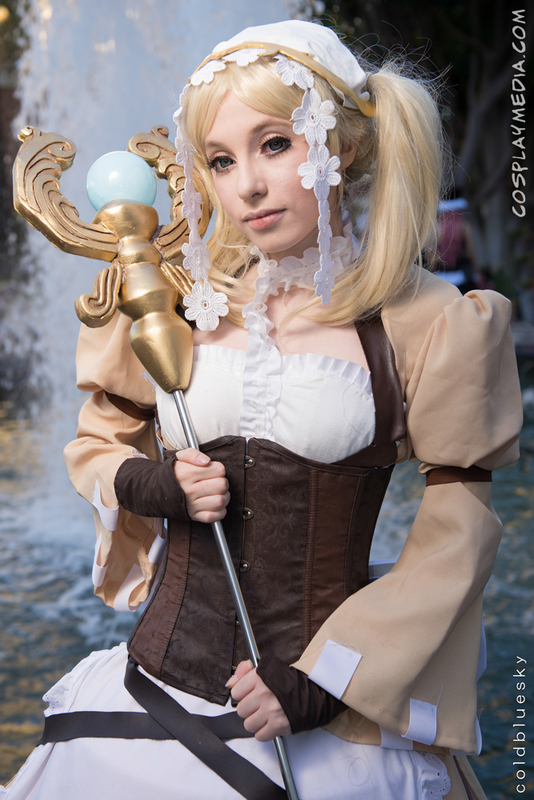 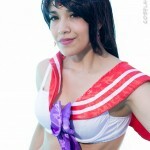 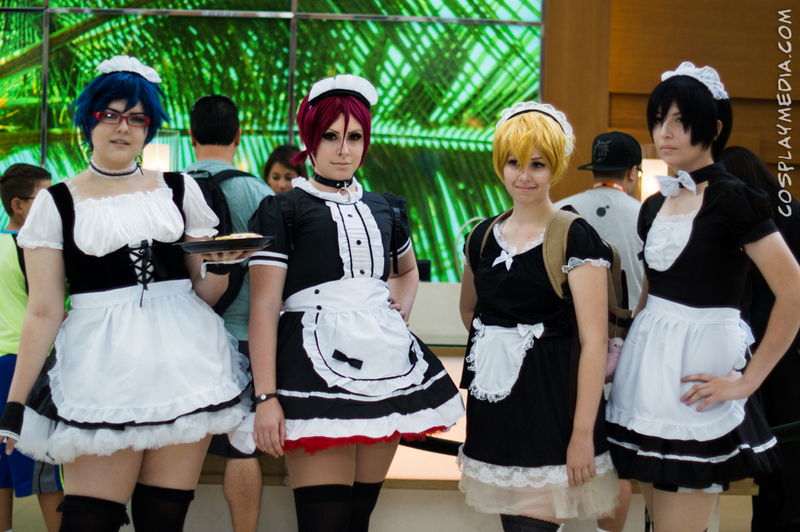 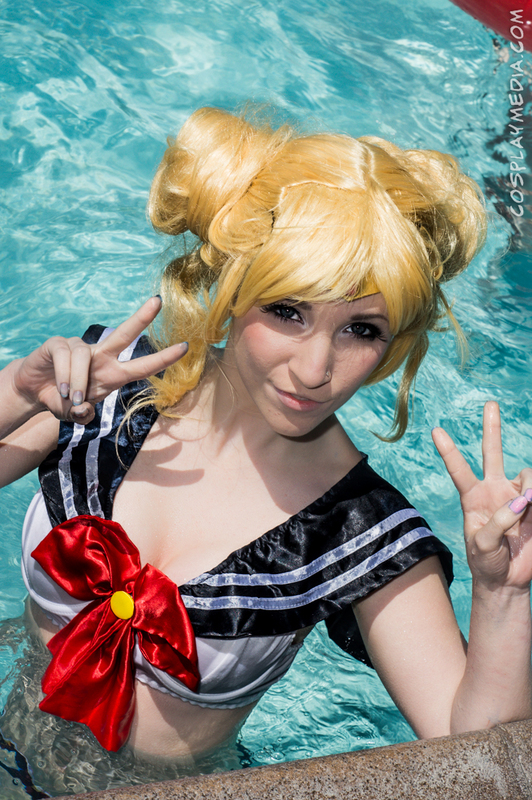 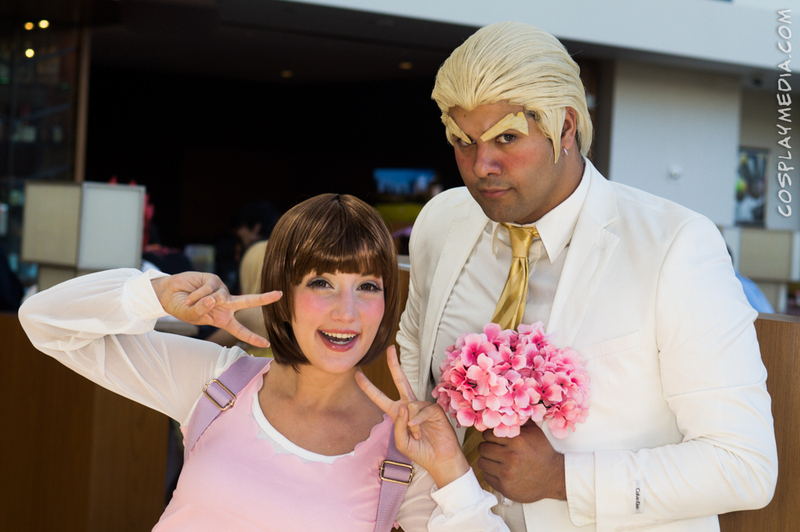 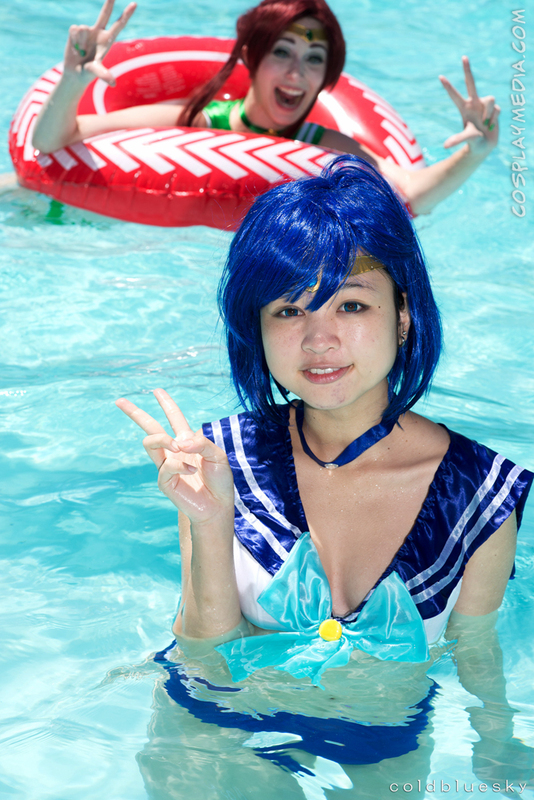 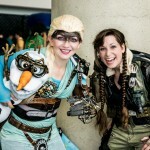 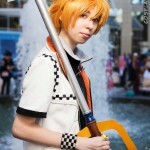 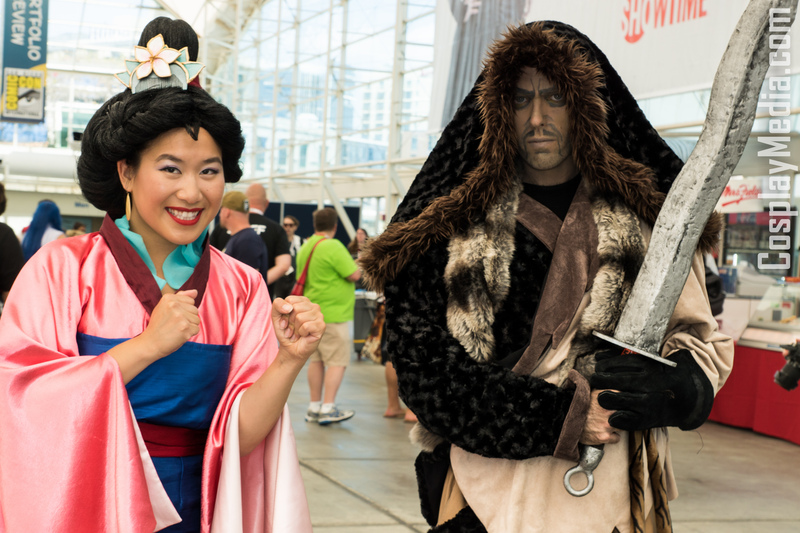 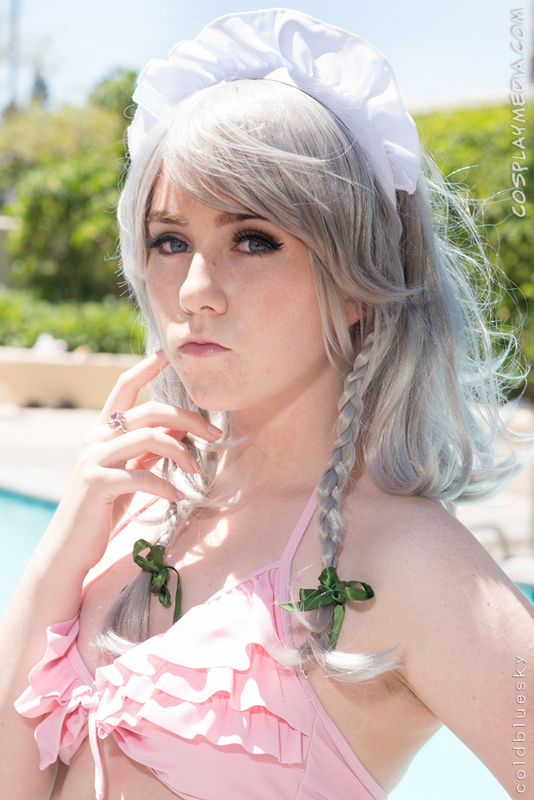 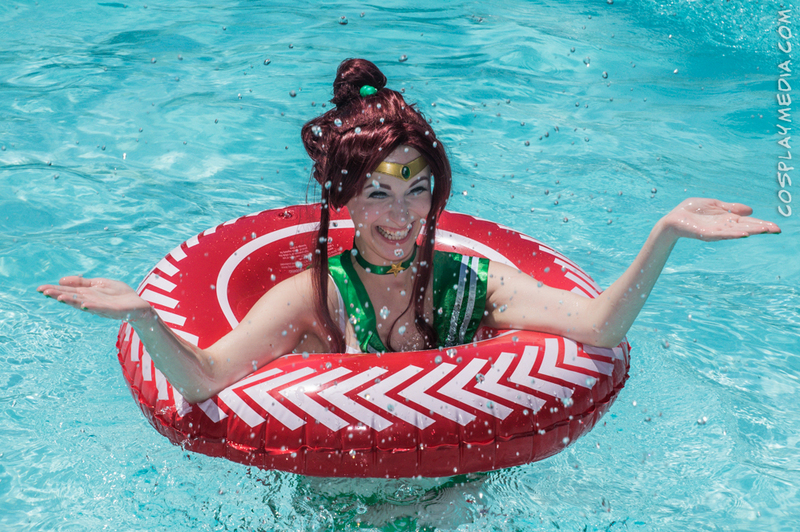 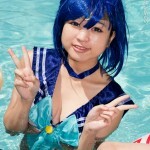 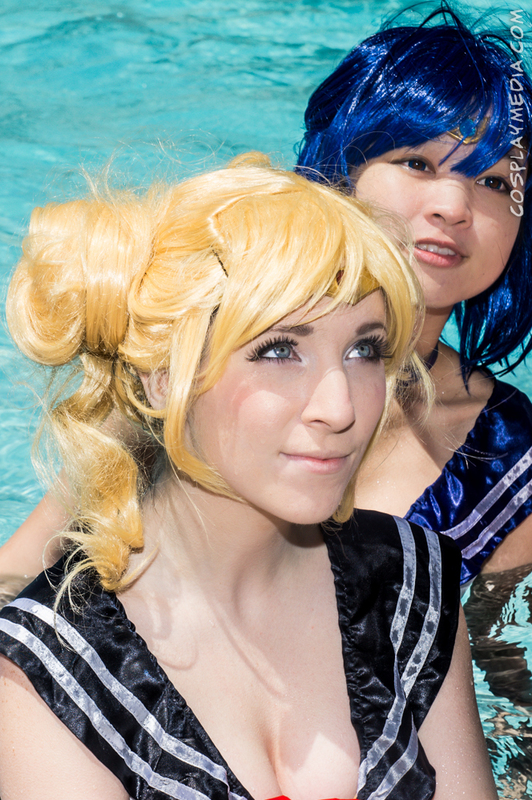 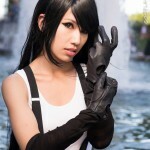 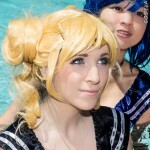 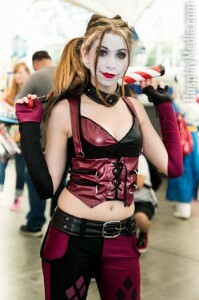 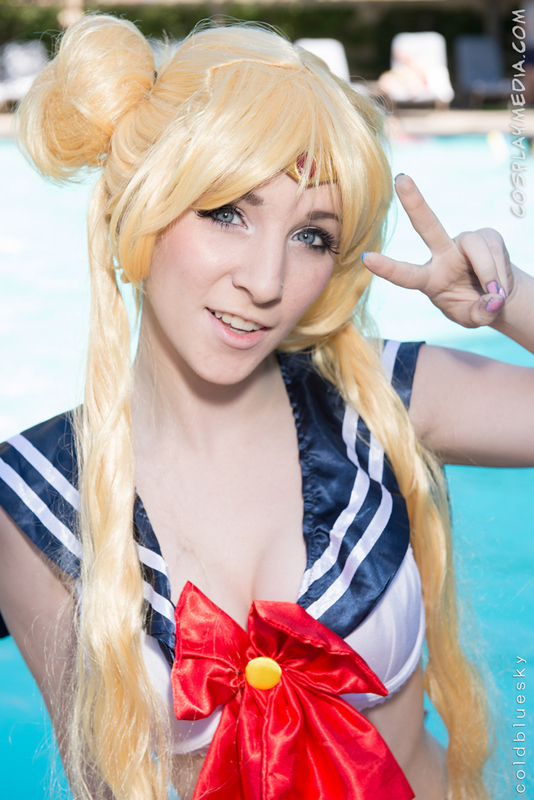 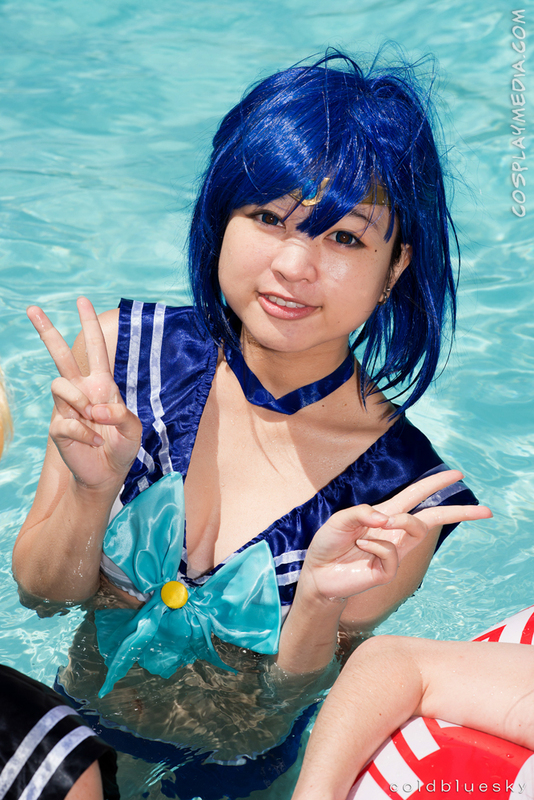 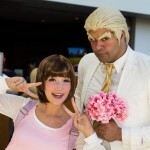 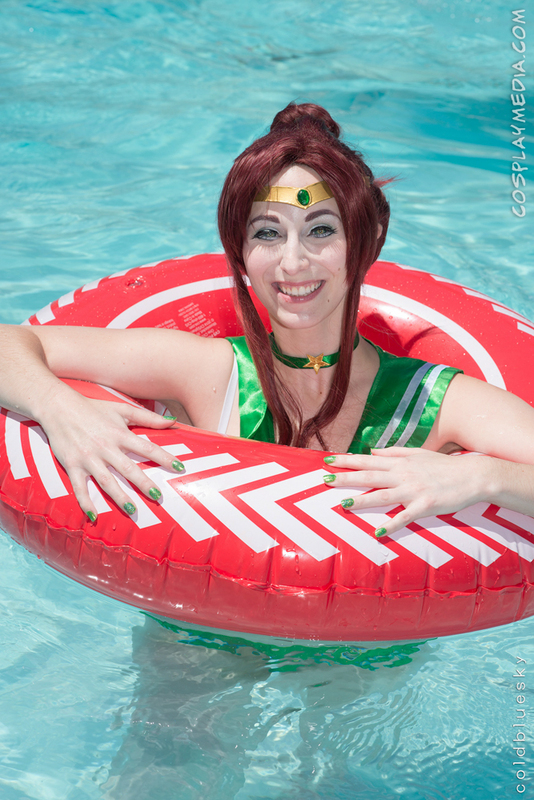 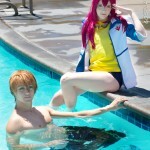 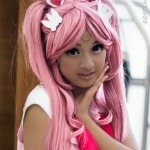 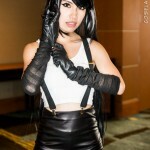 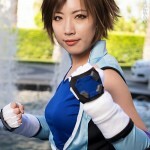 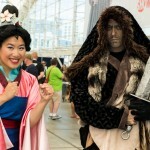 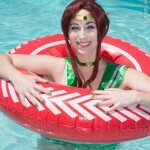 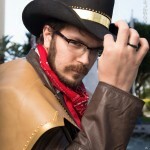 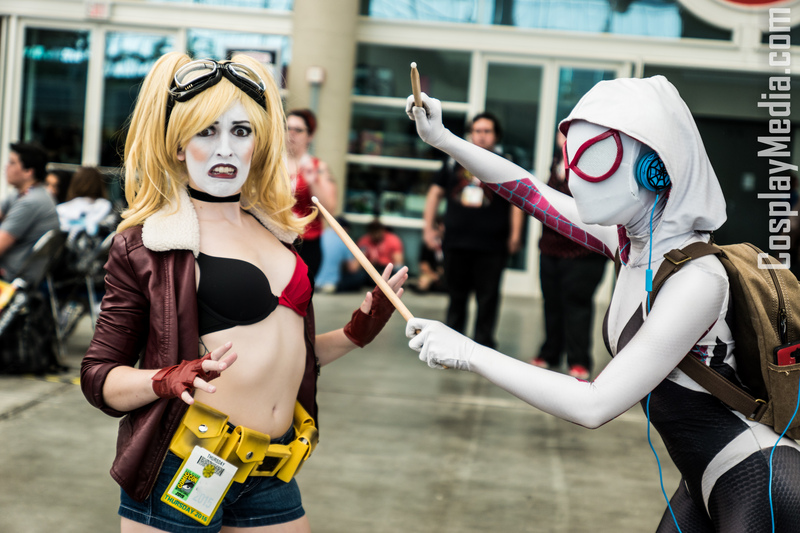 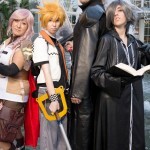 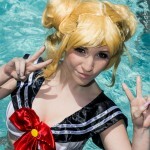 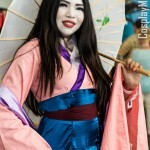 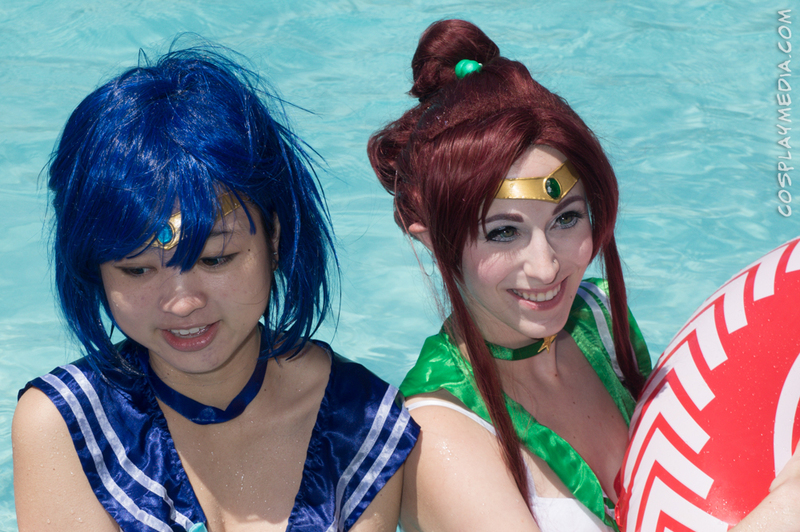 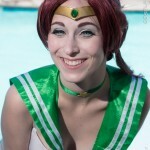 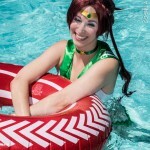 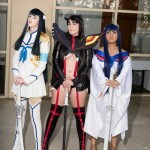 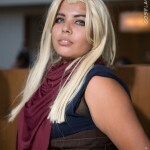 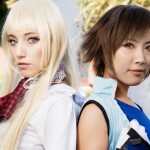 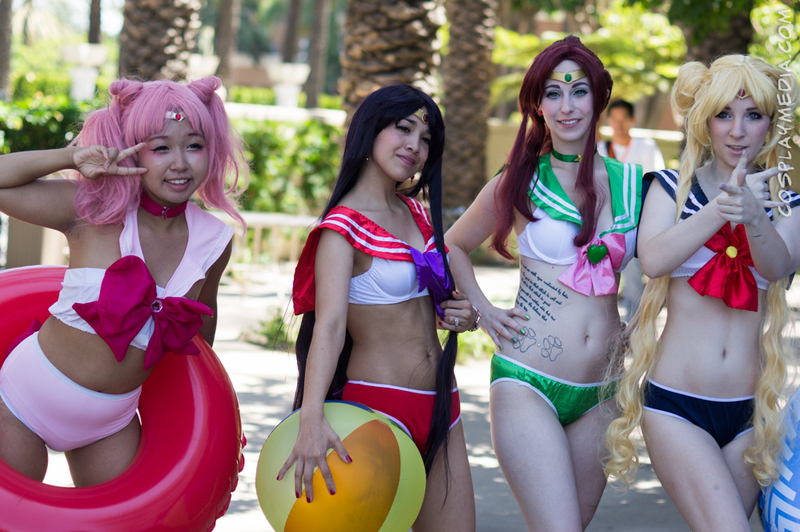 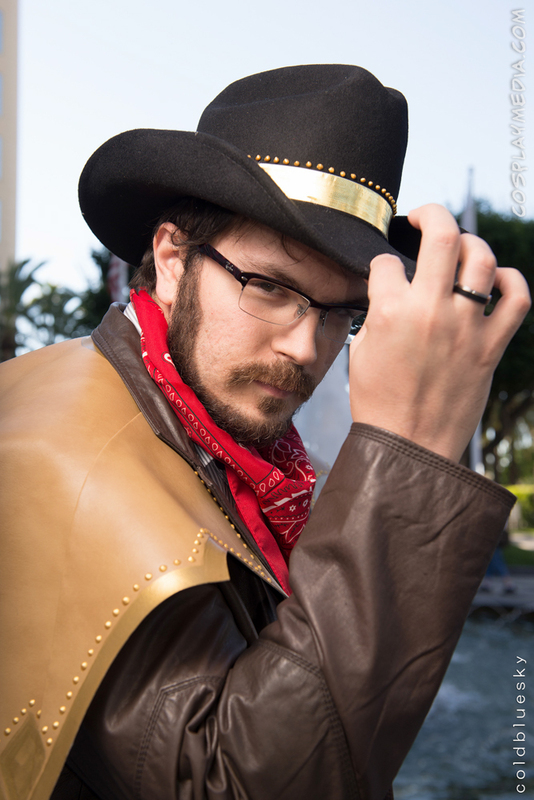 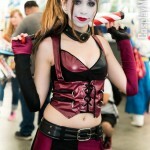 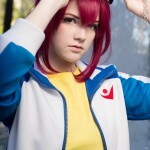 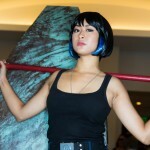 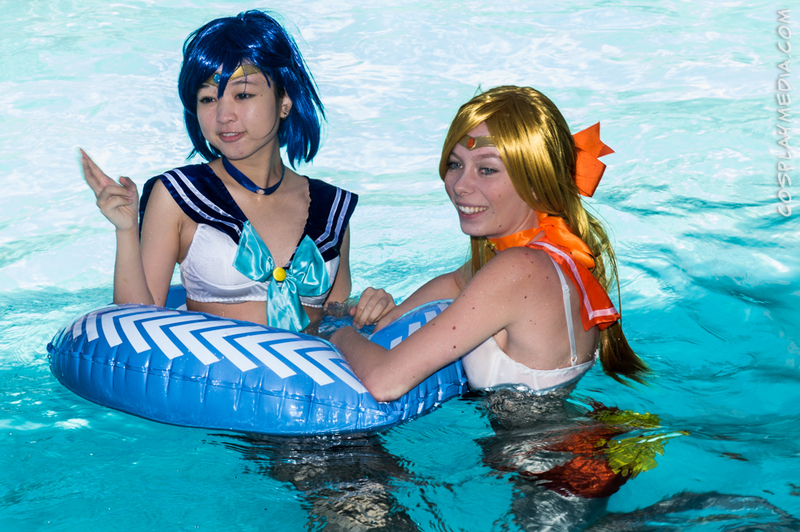 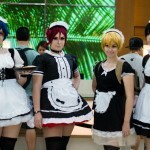 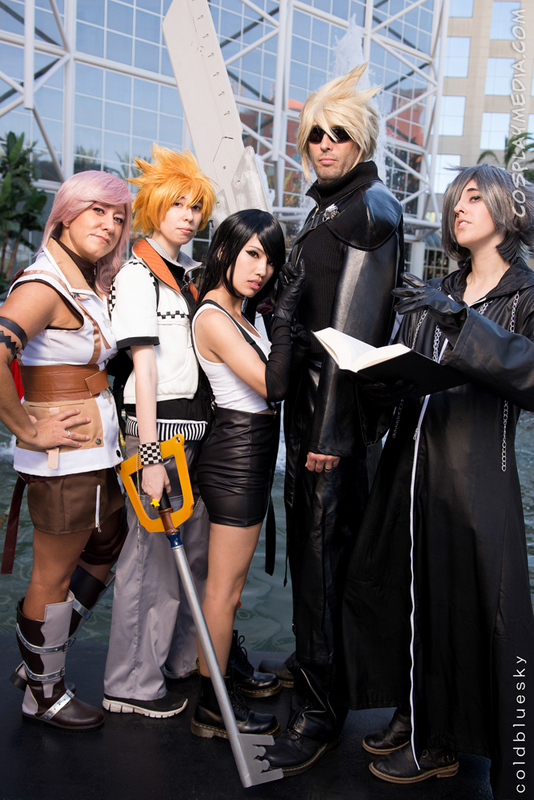 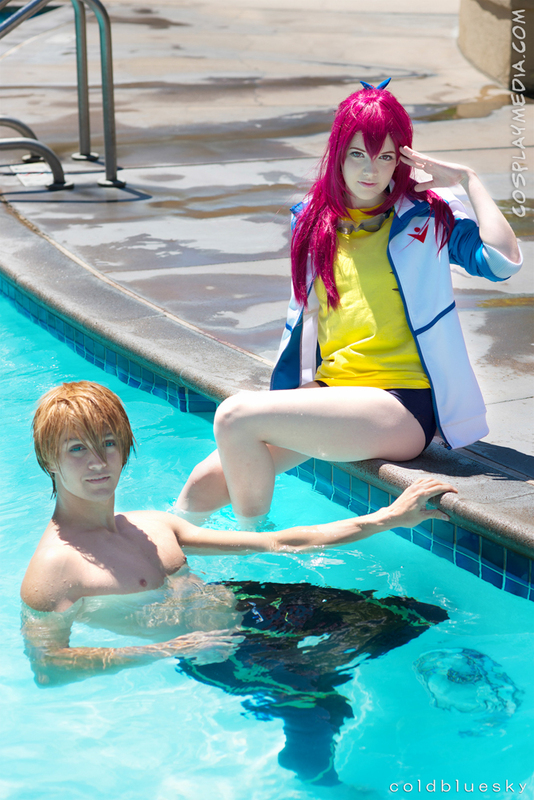 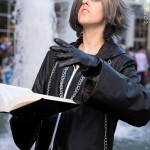 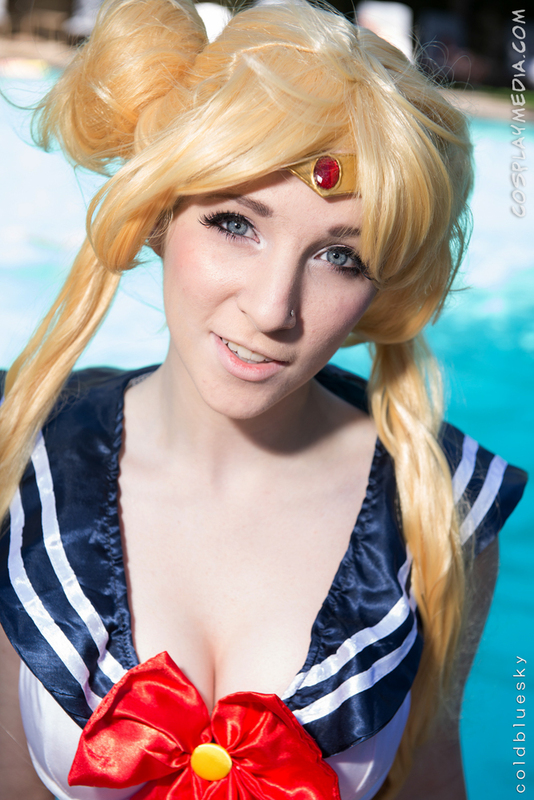 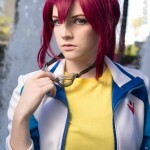 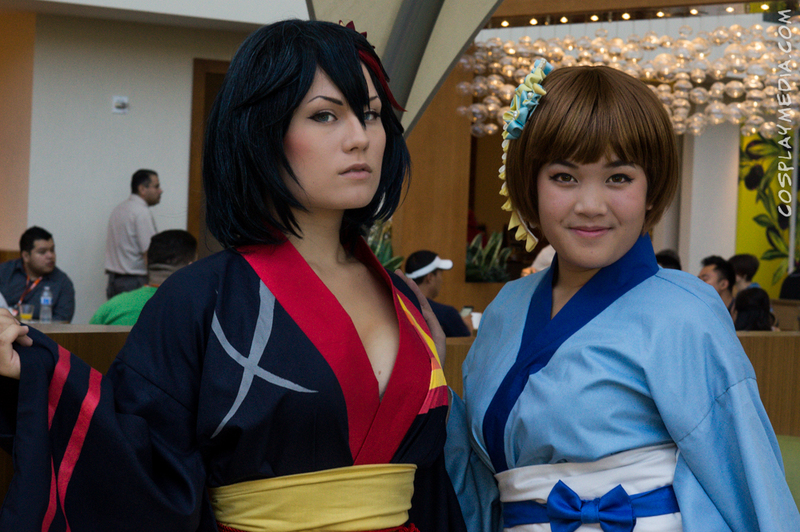 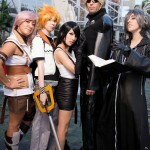 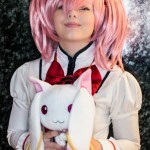 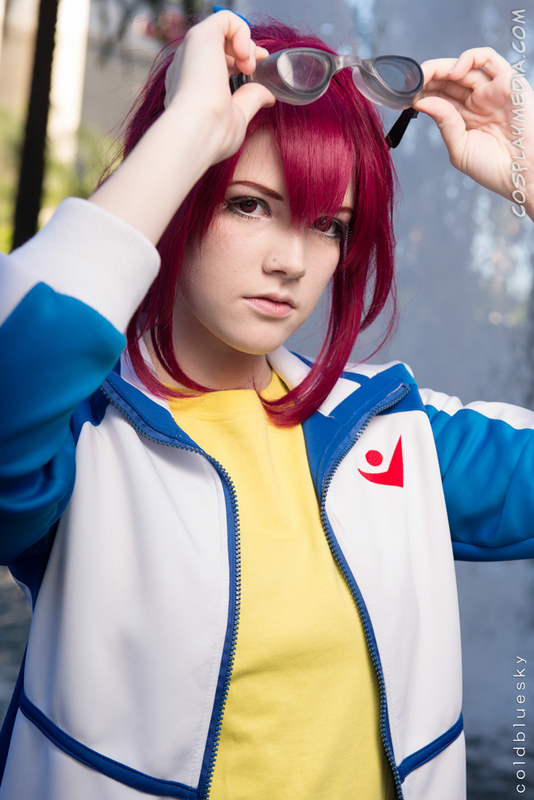 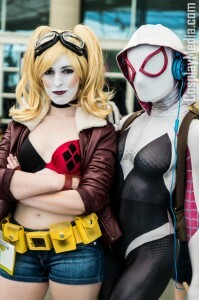 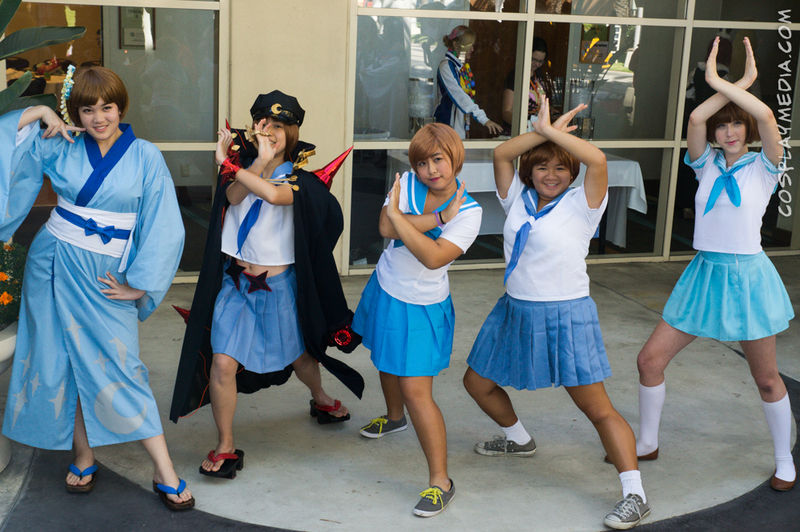 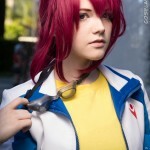 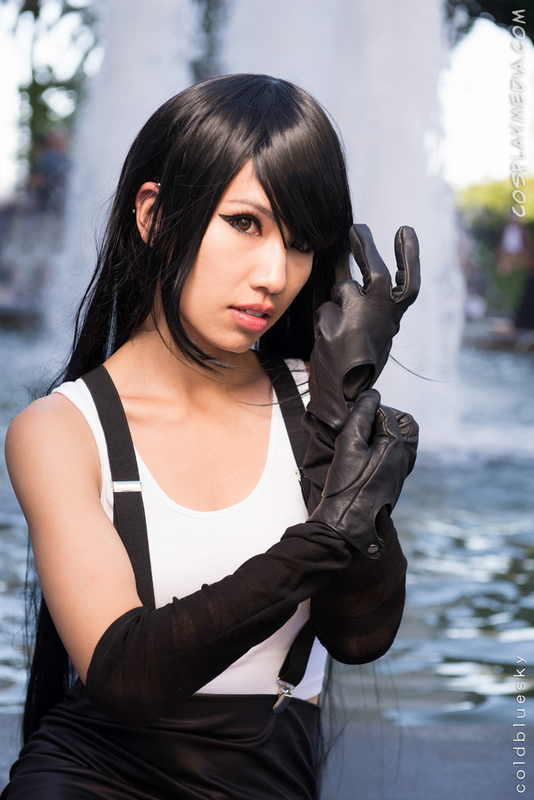 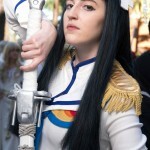 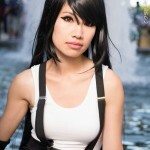 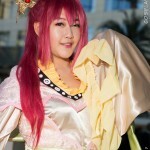 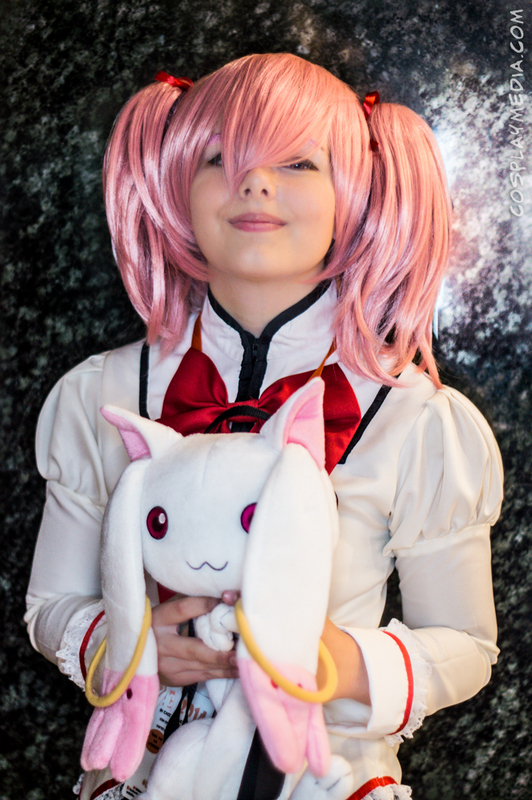 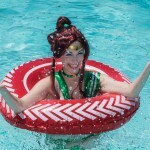 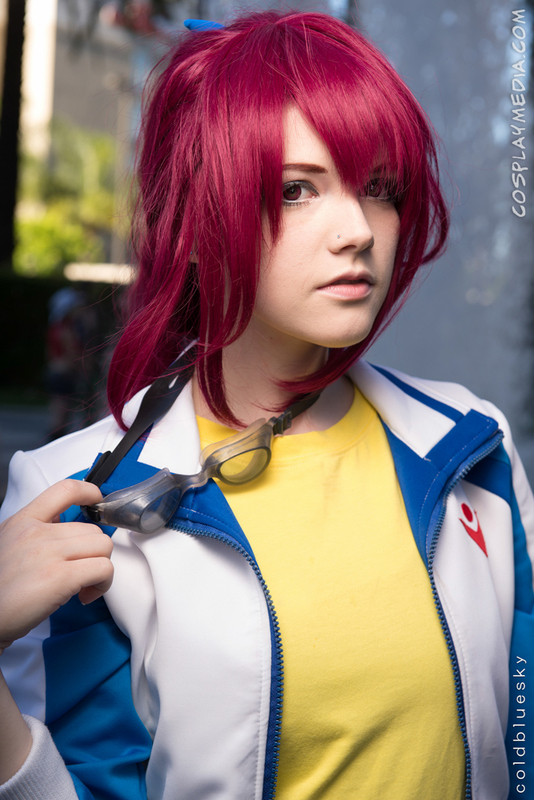 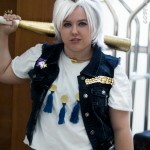 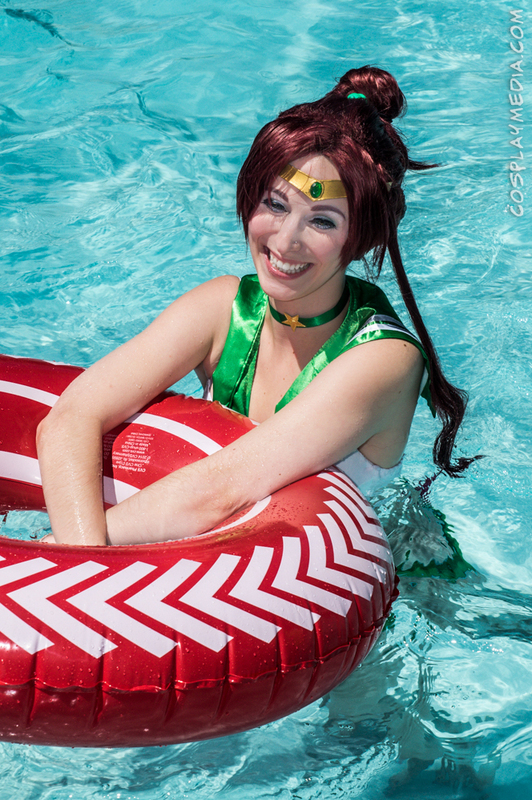 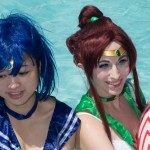 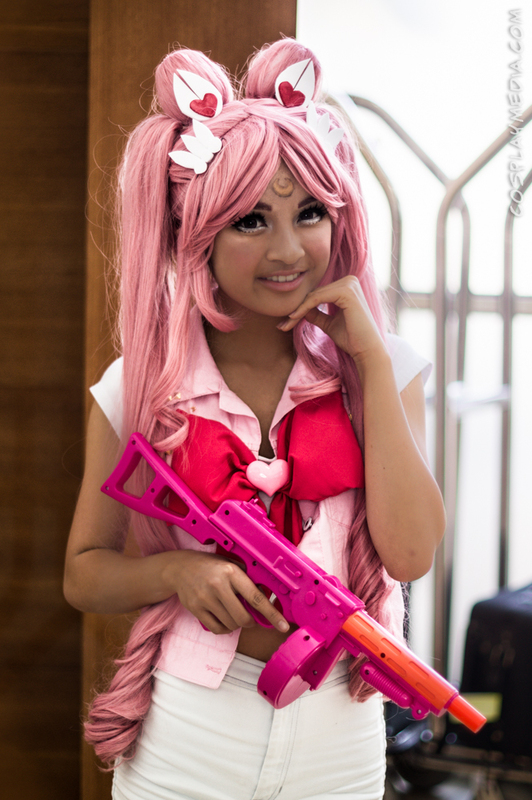 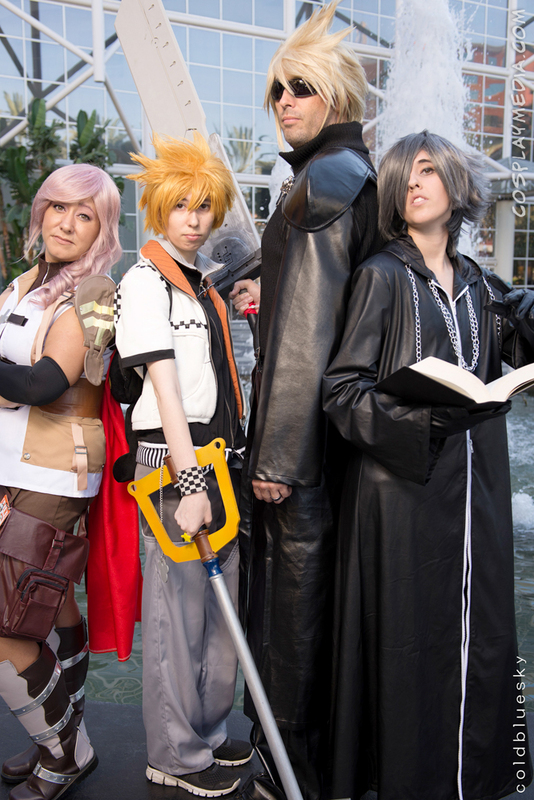 This entry was posted in Photos on July 16, 2015 by CosplayMedia.